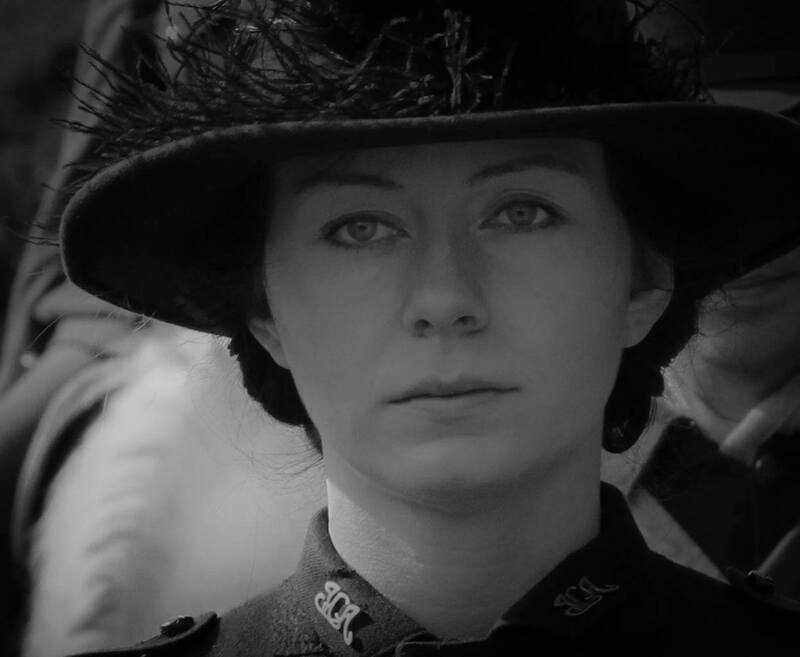 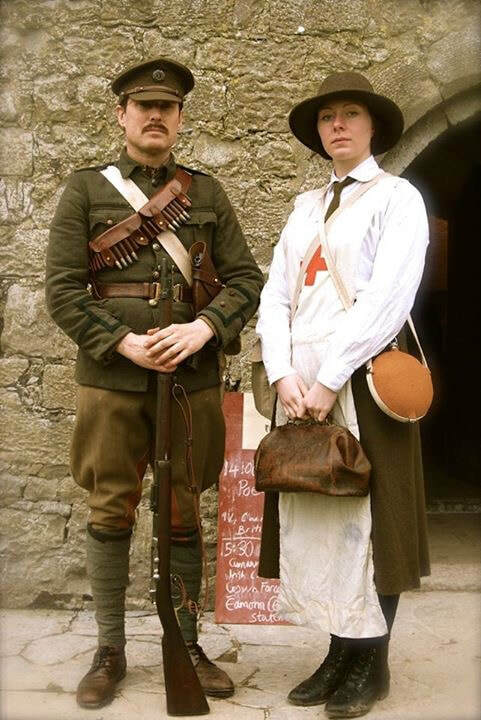 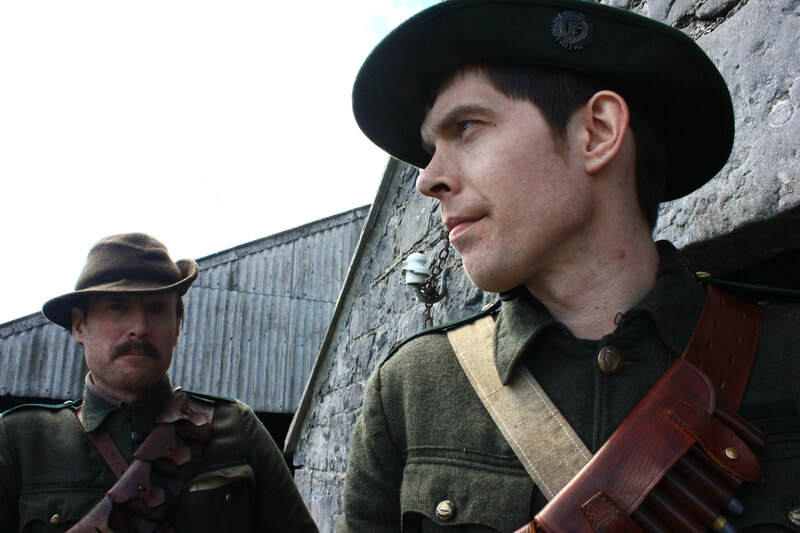 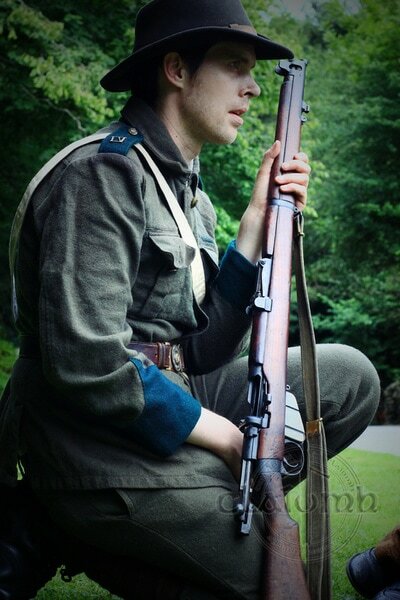 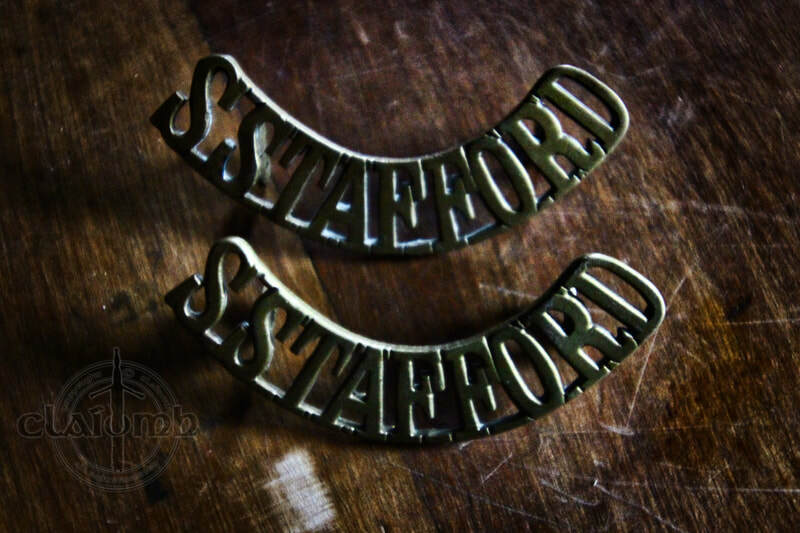 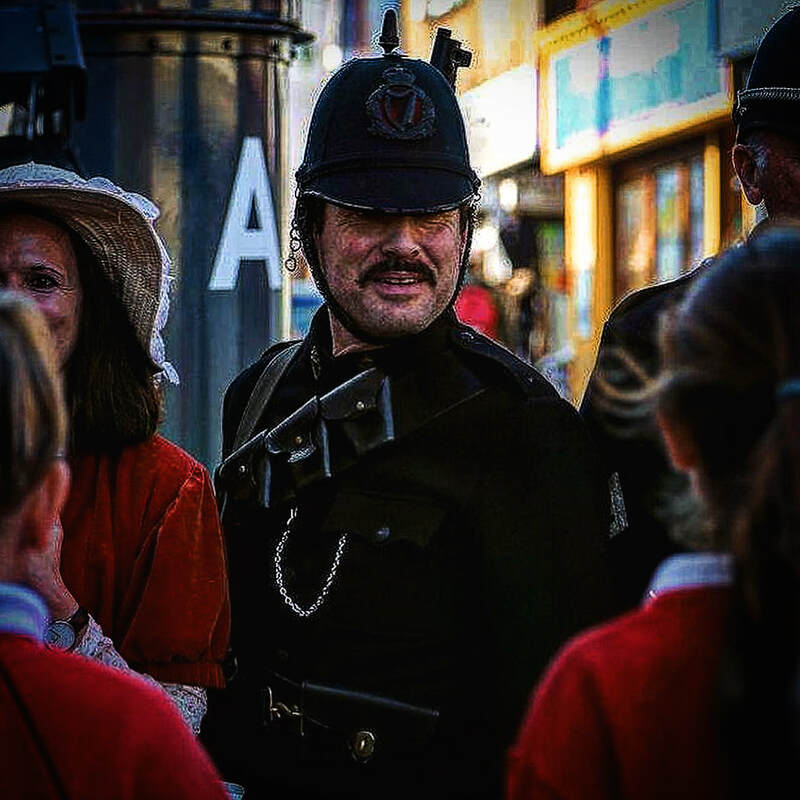 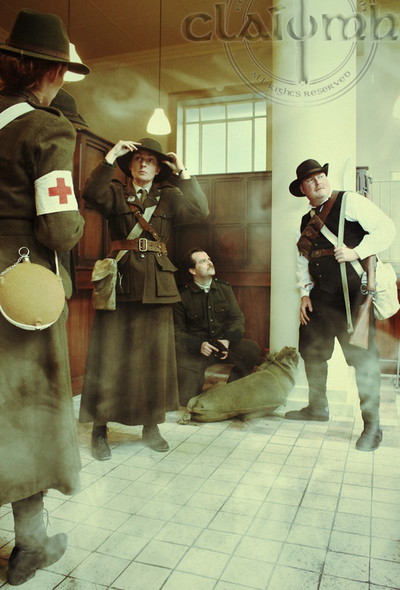 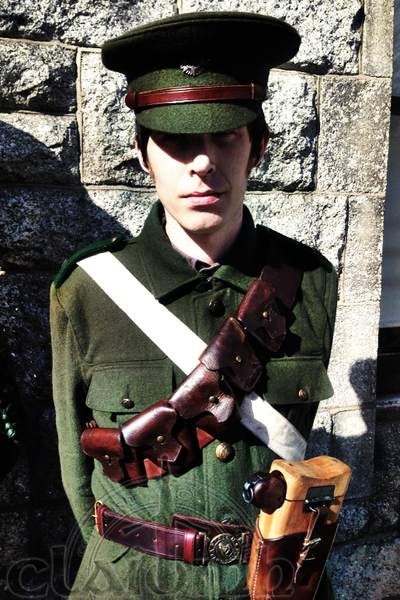 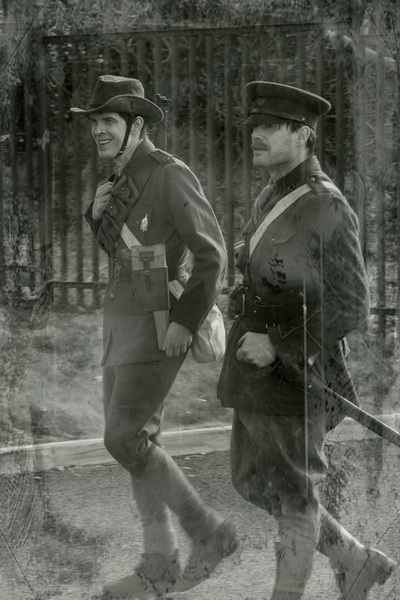 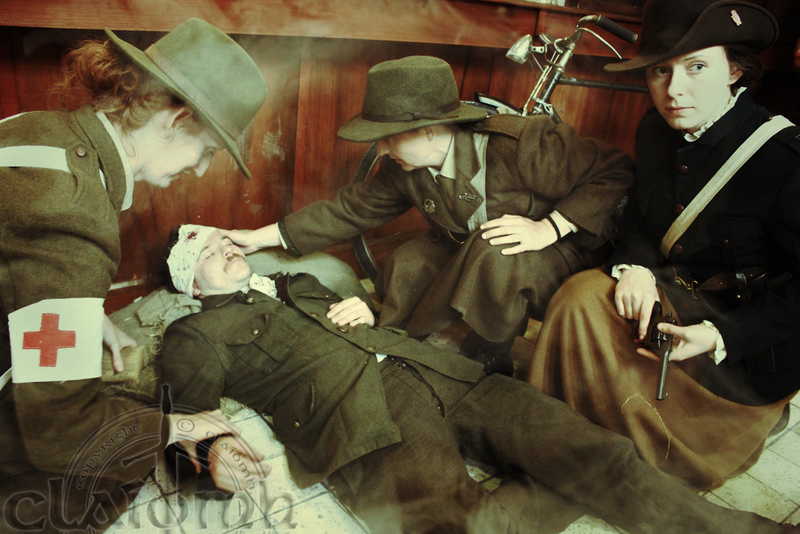 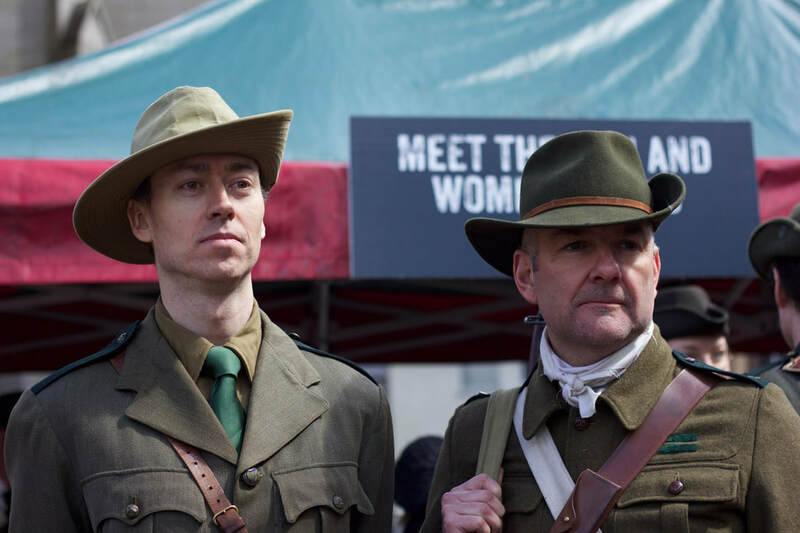 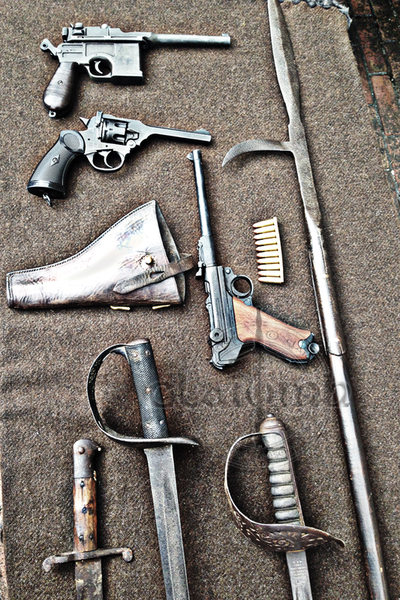 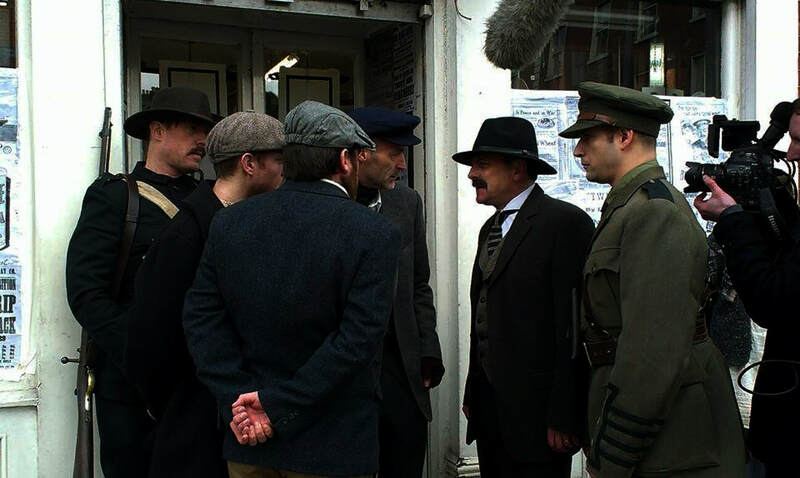 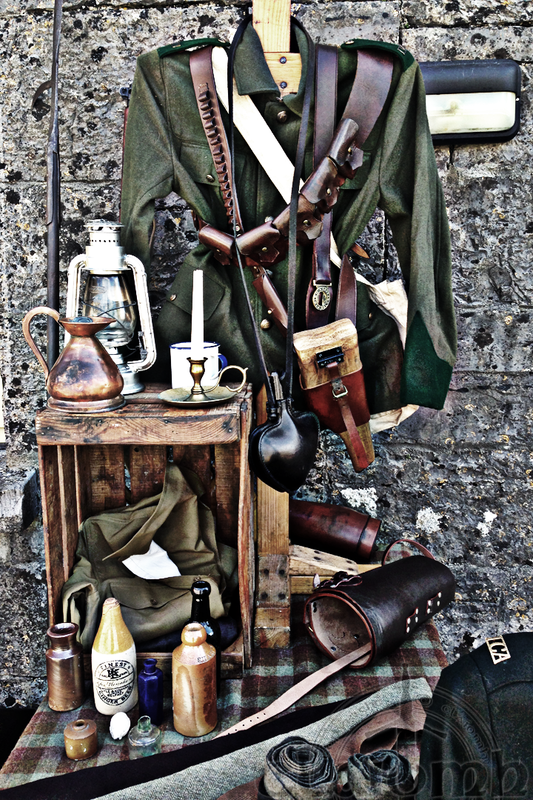 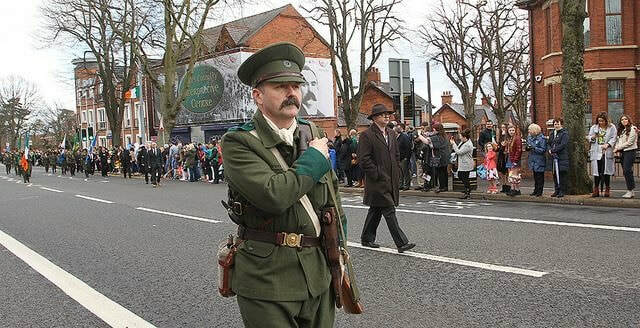 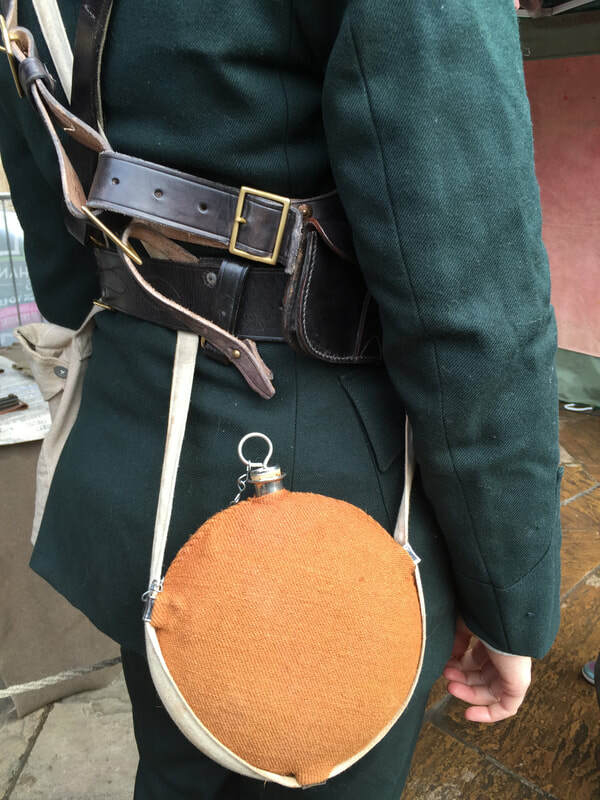 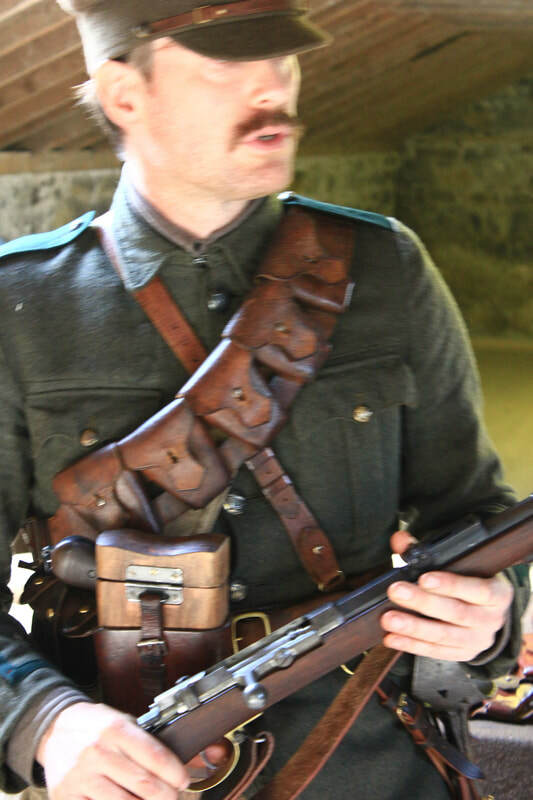 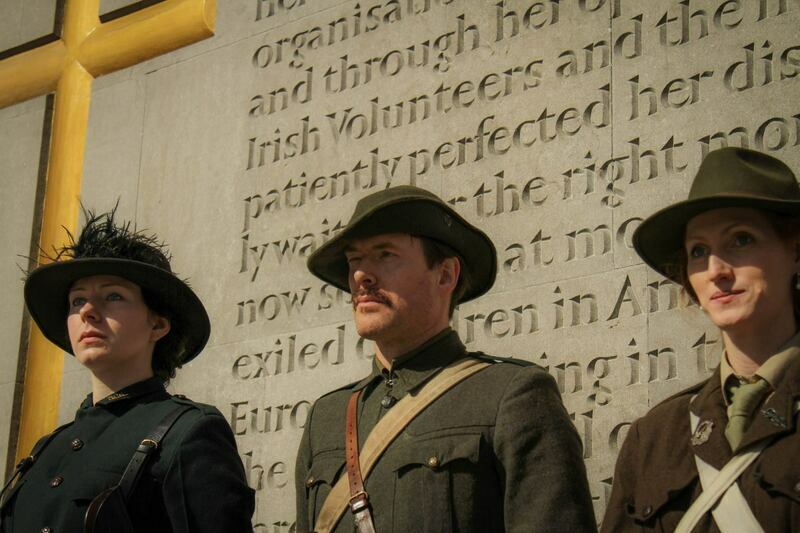 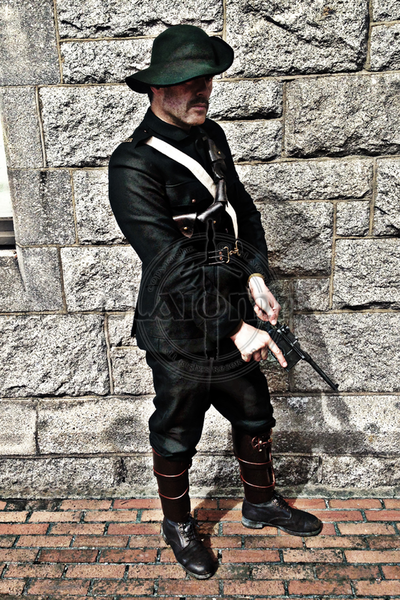 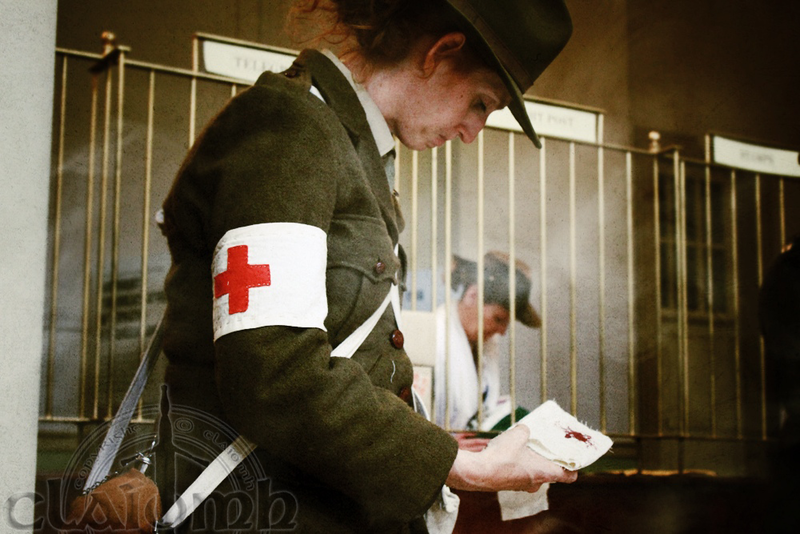 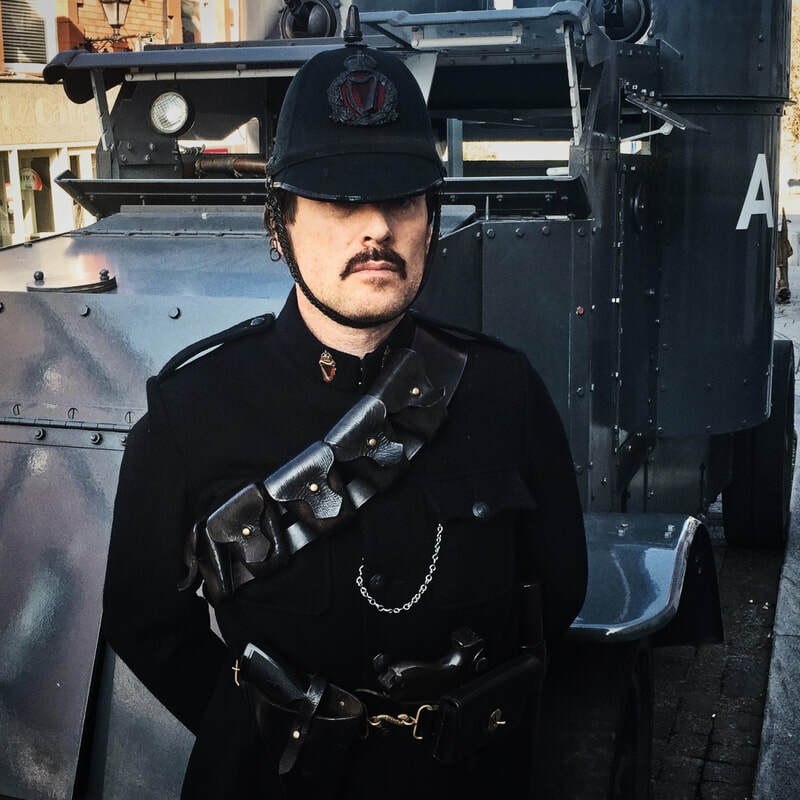 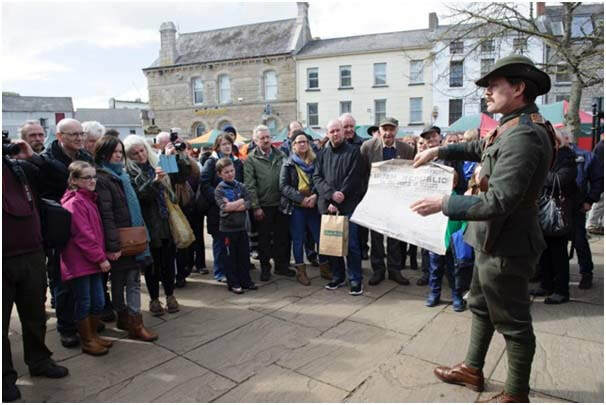 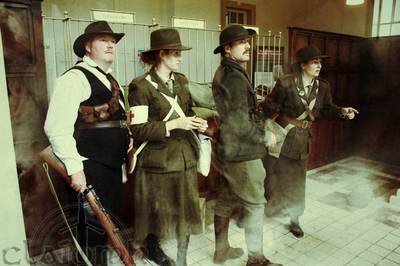 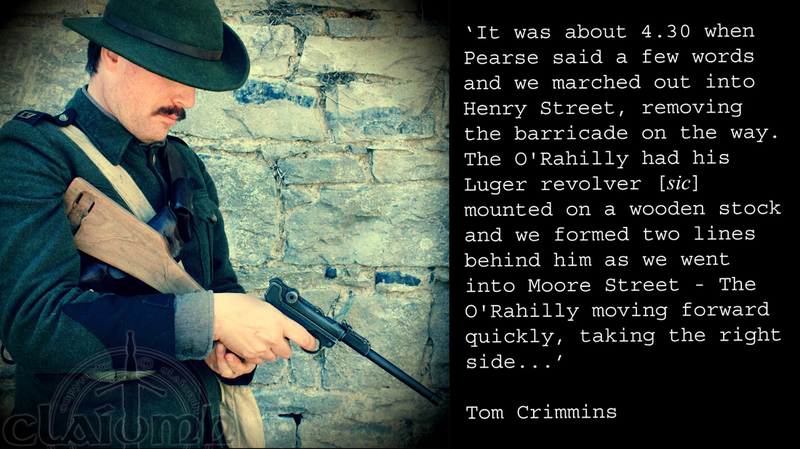 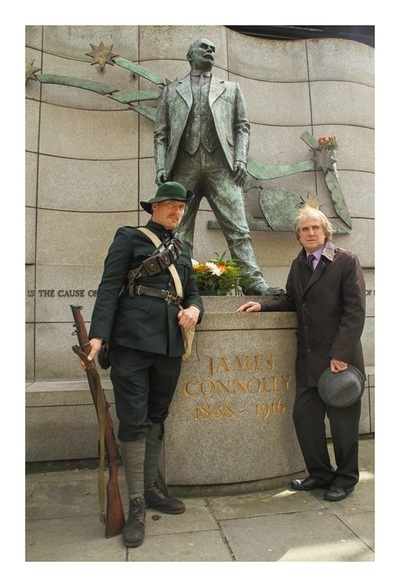 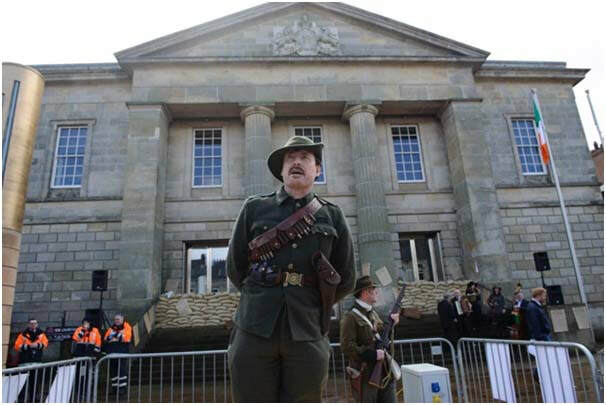 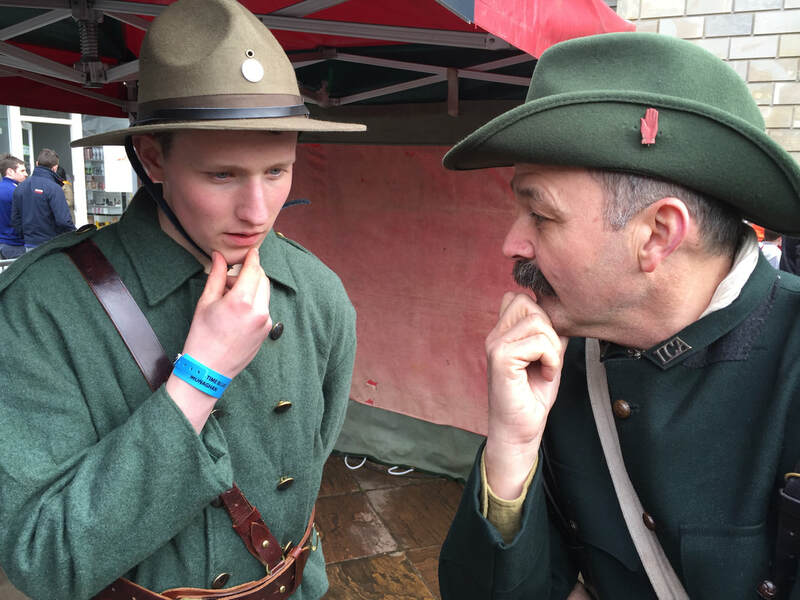 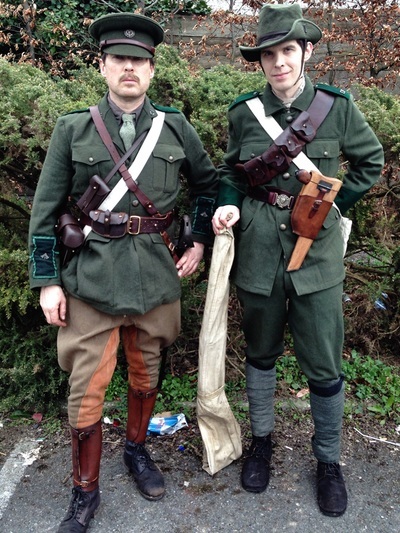 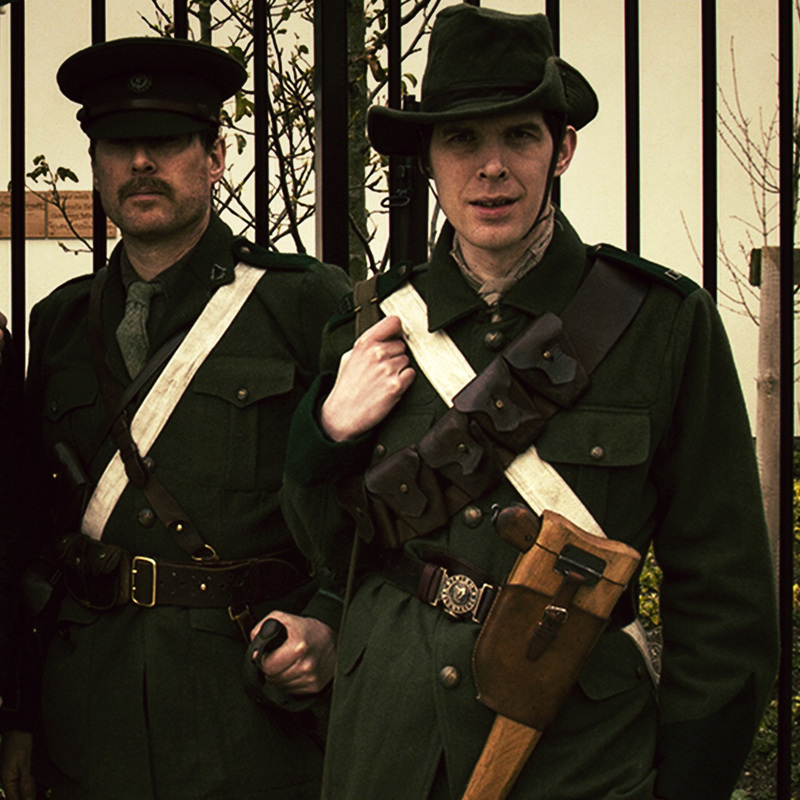 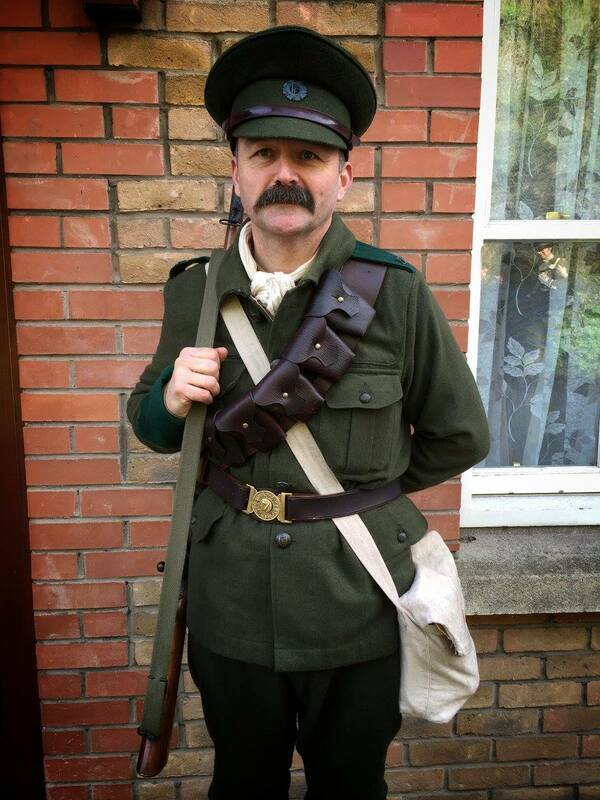 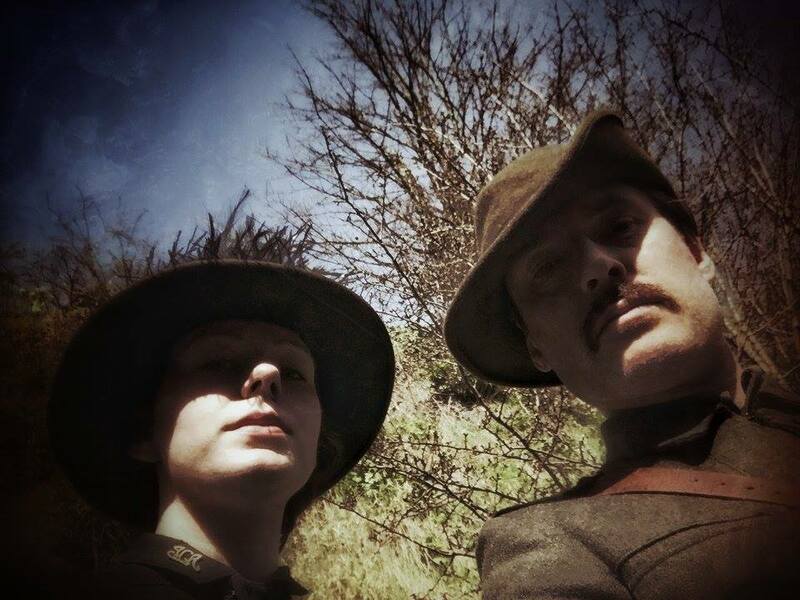 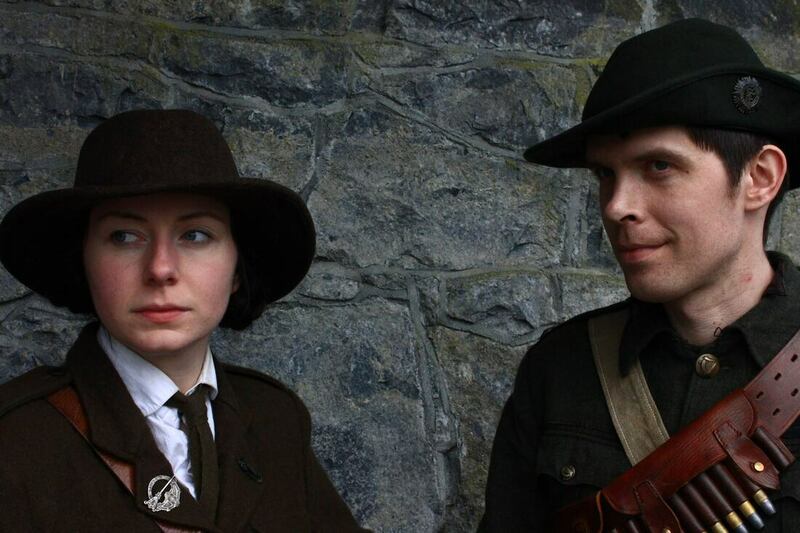 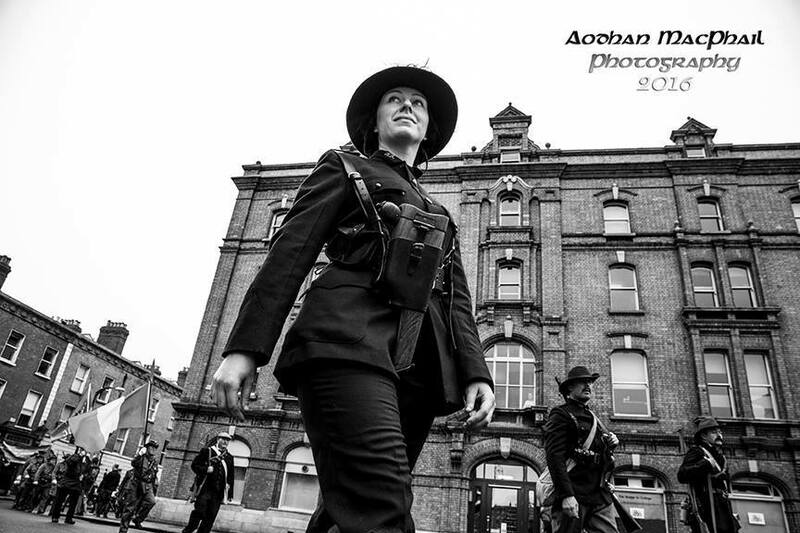 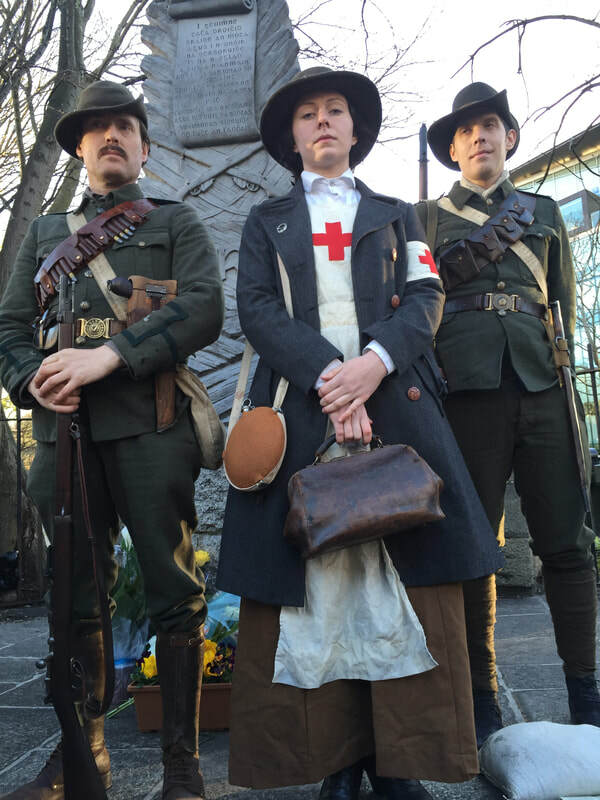 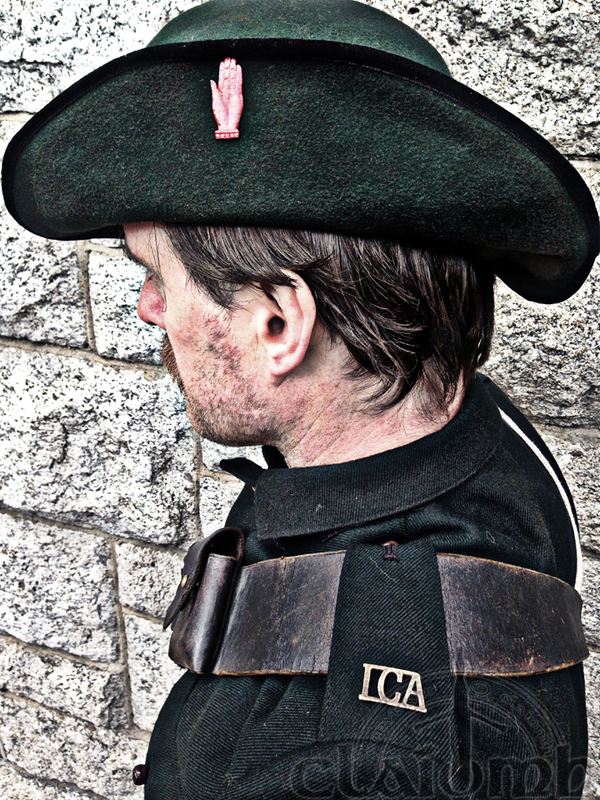 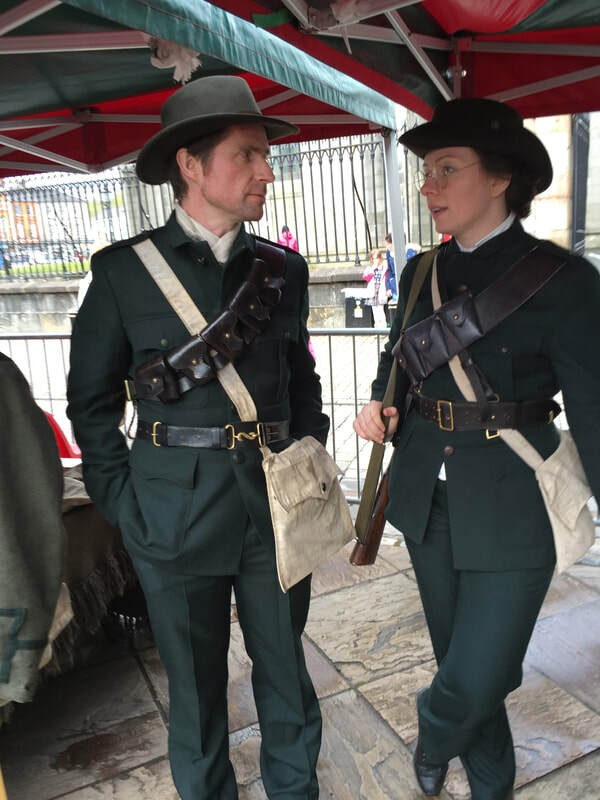 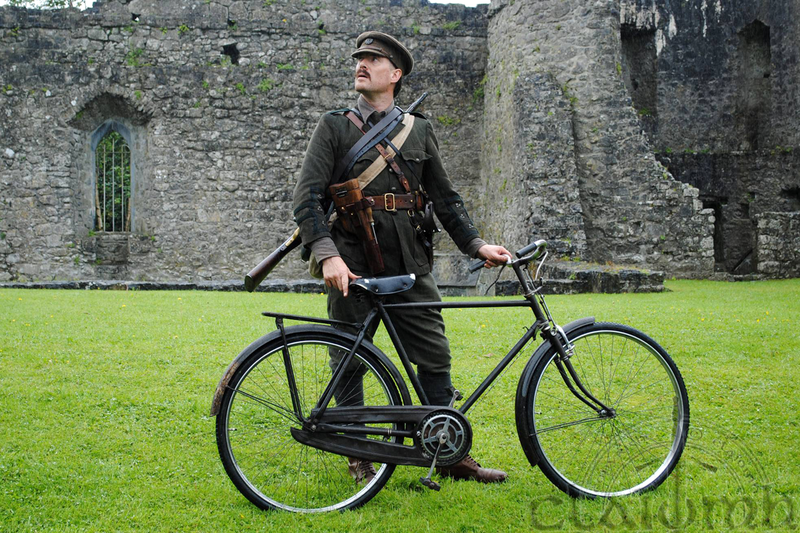 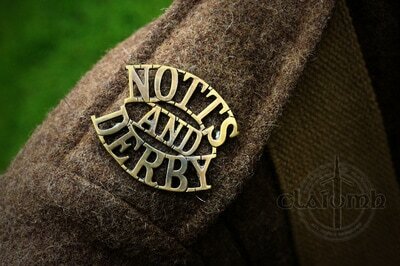 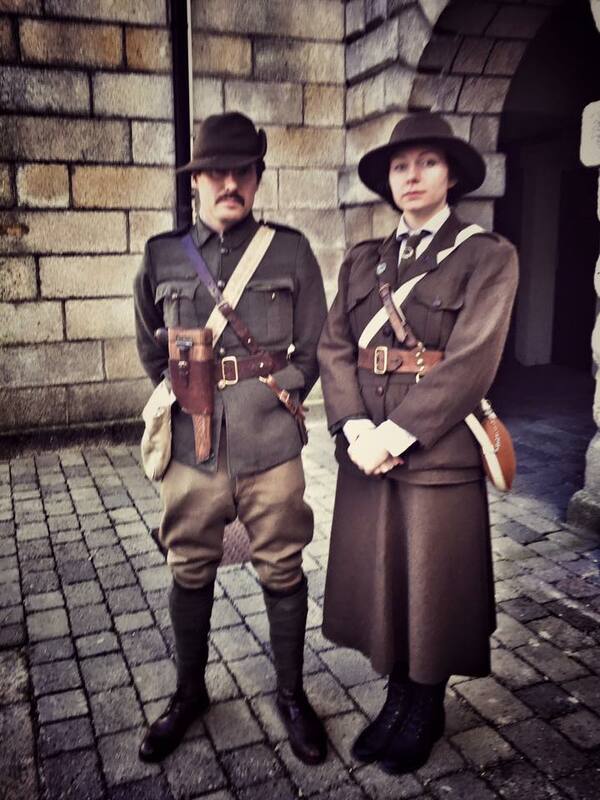 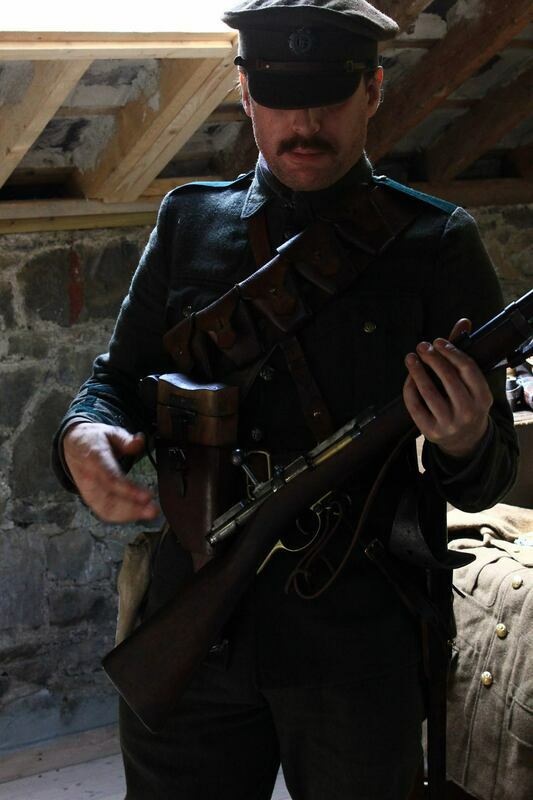 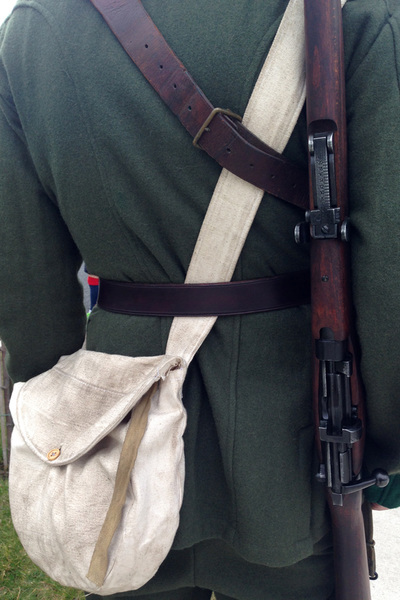 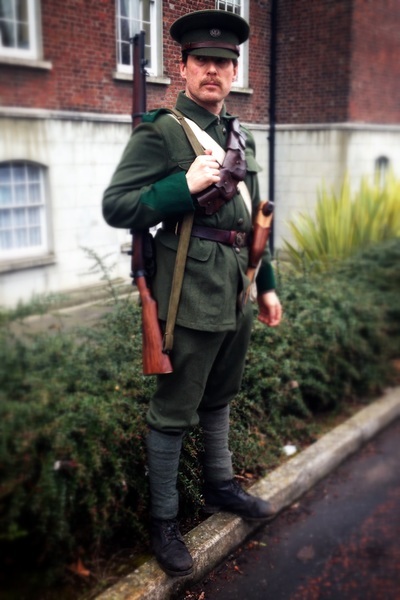 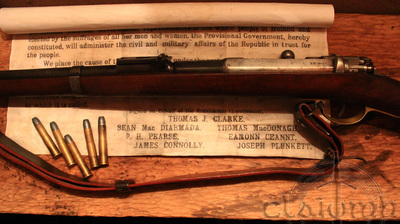 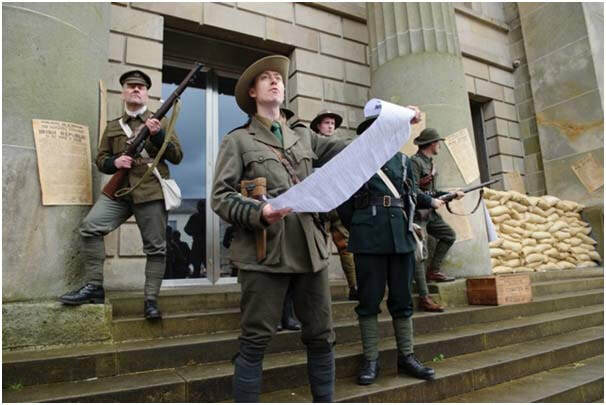 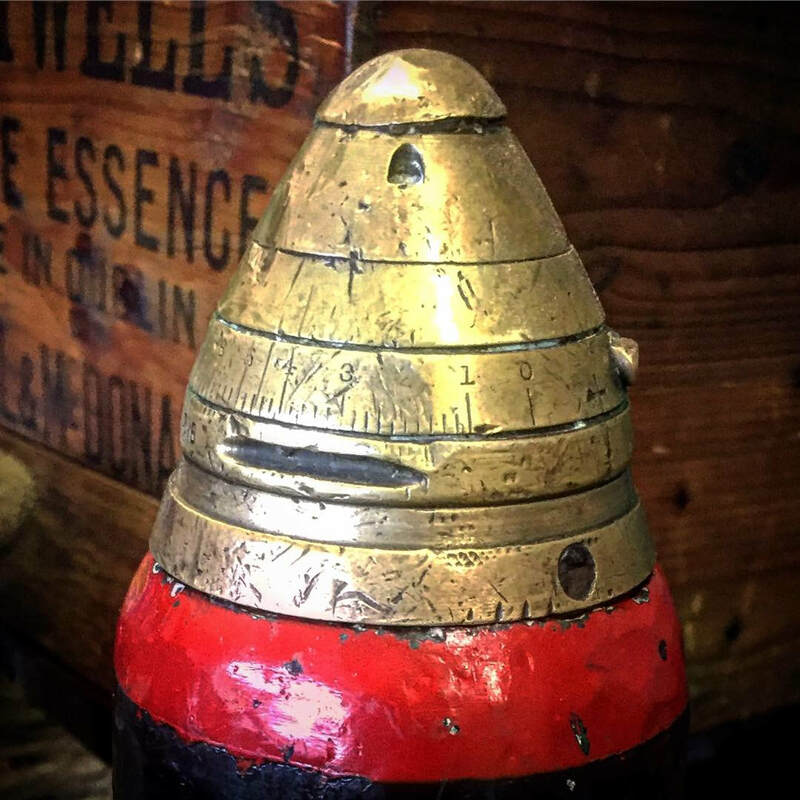 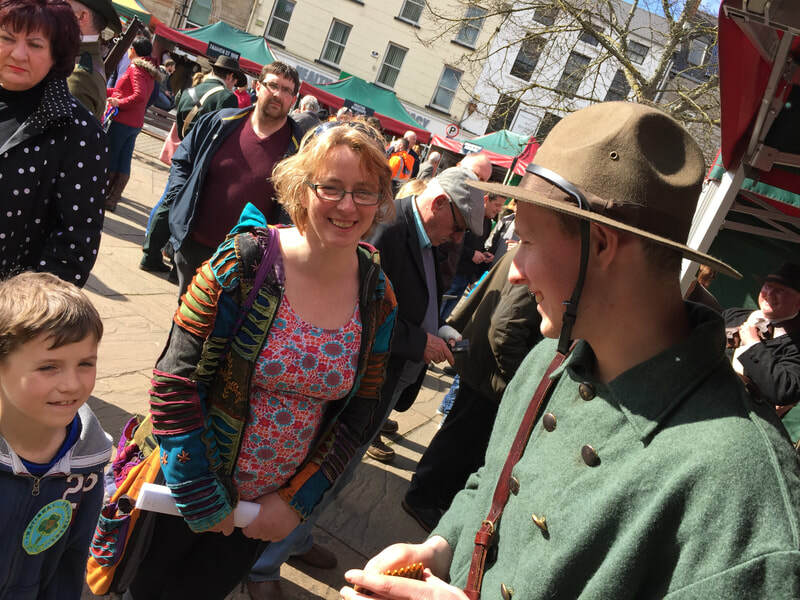 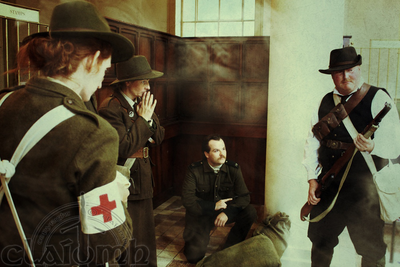 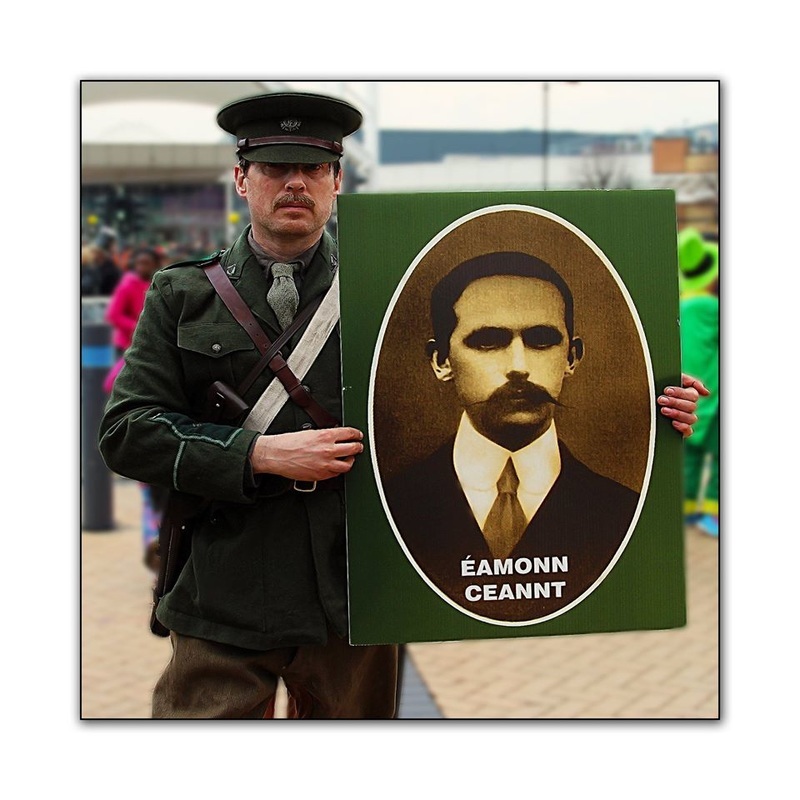 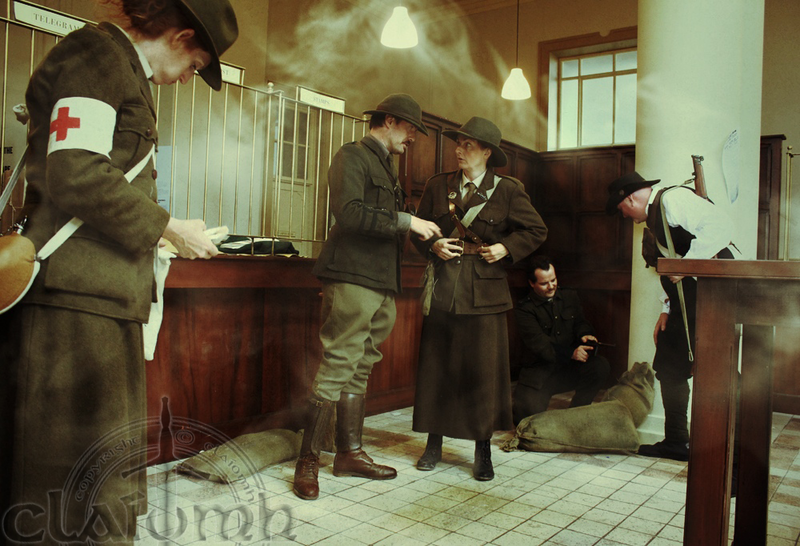 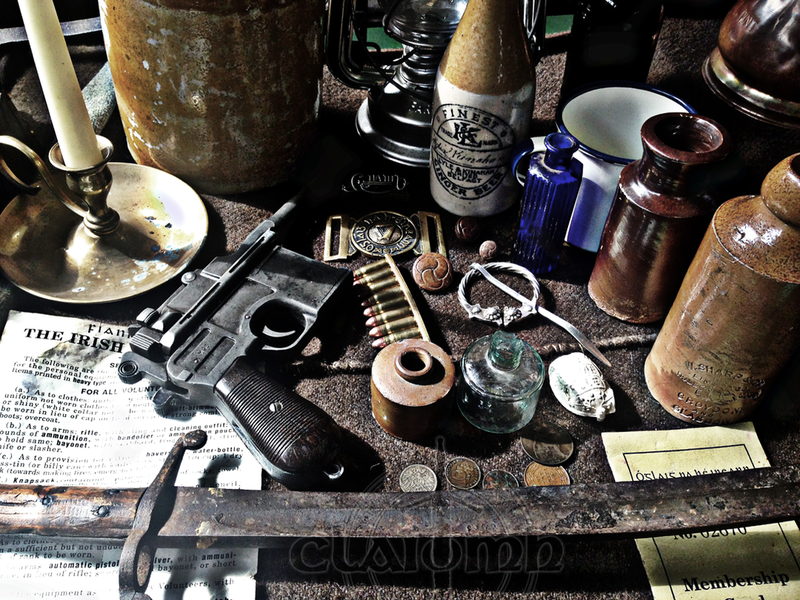 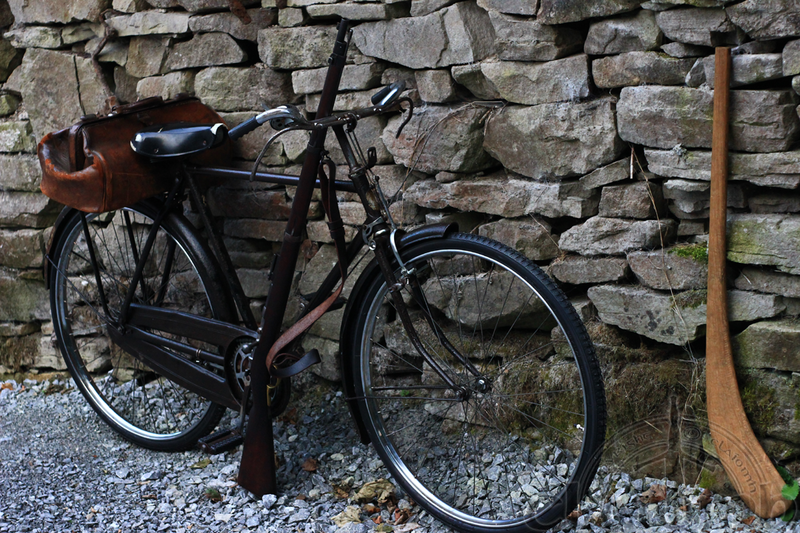 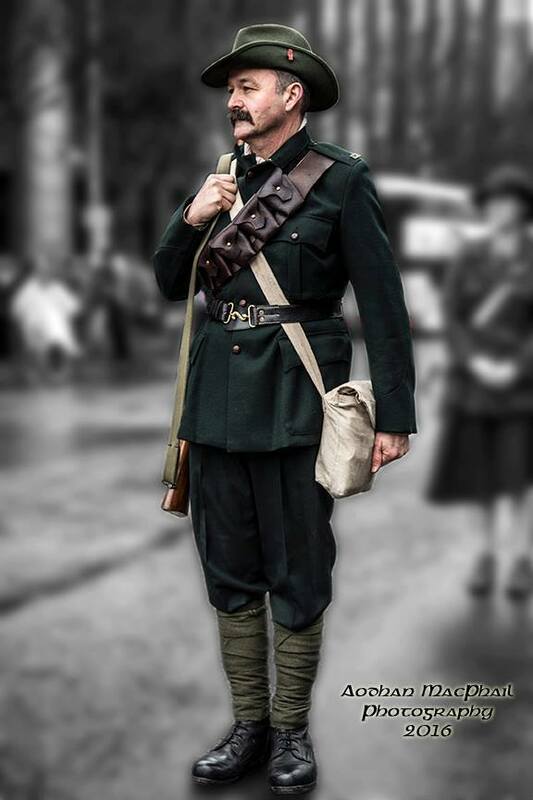 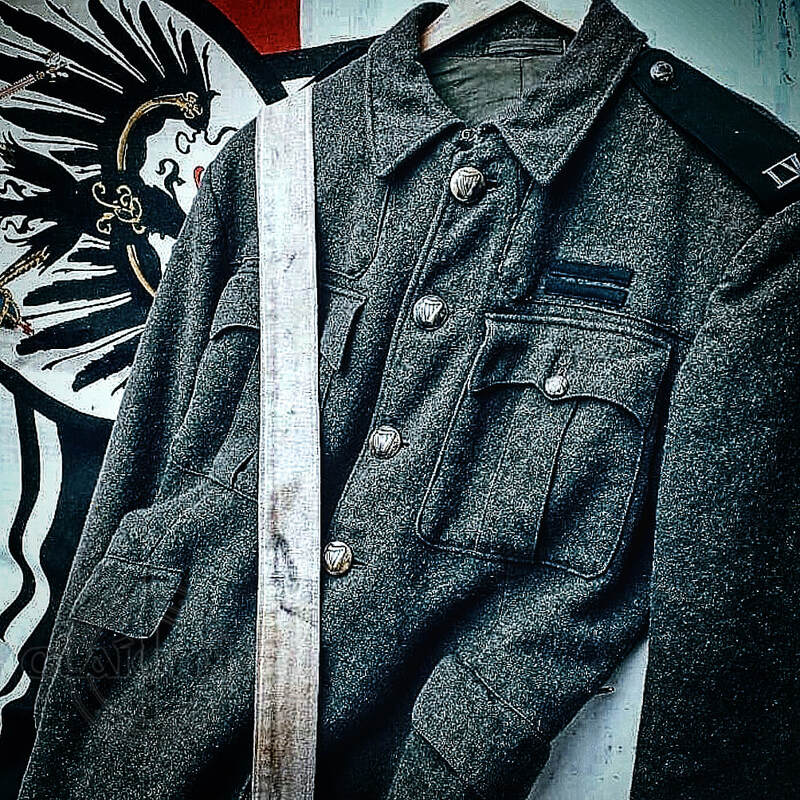 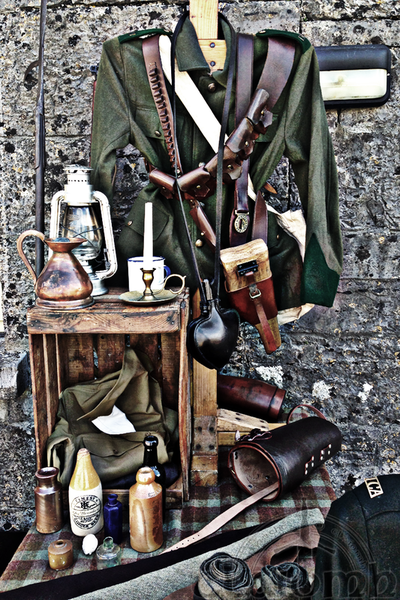 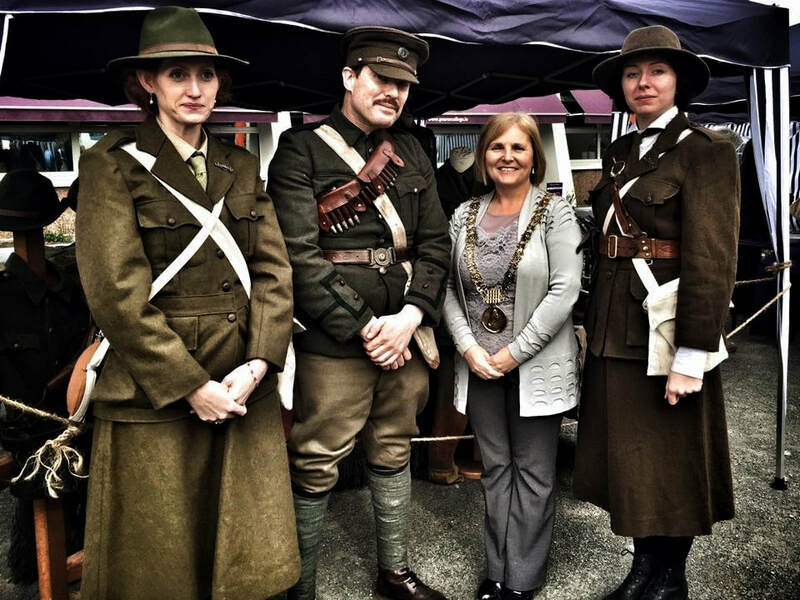 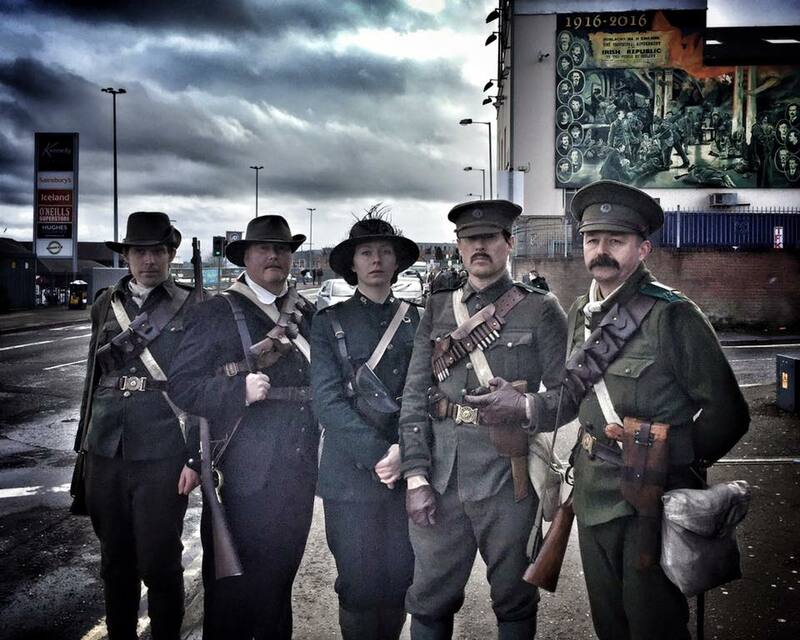 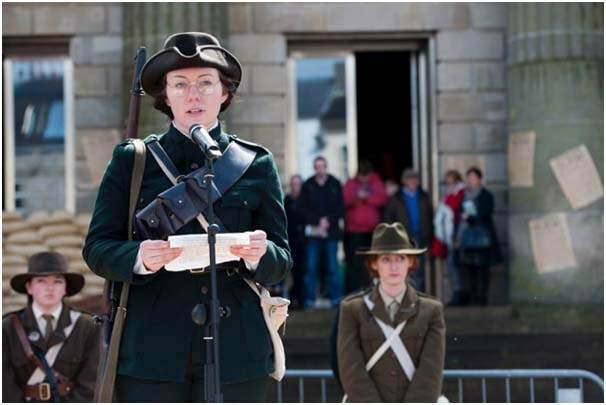 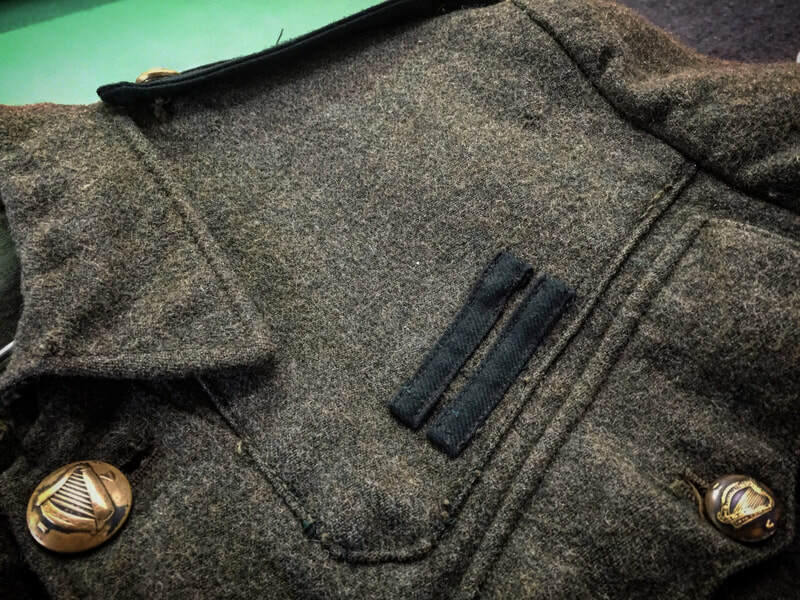 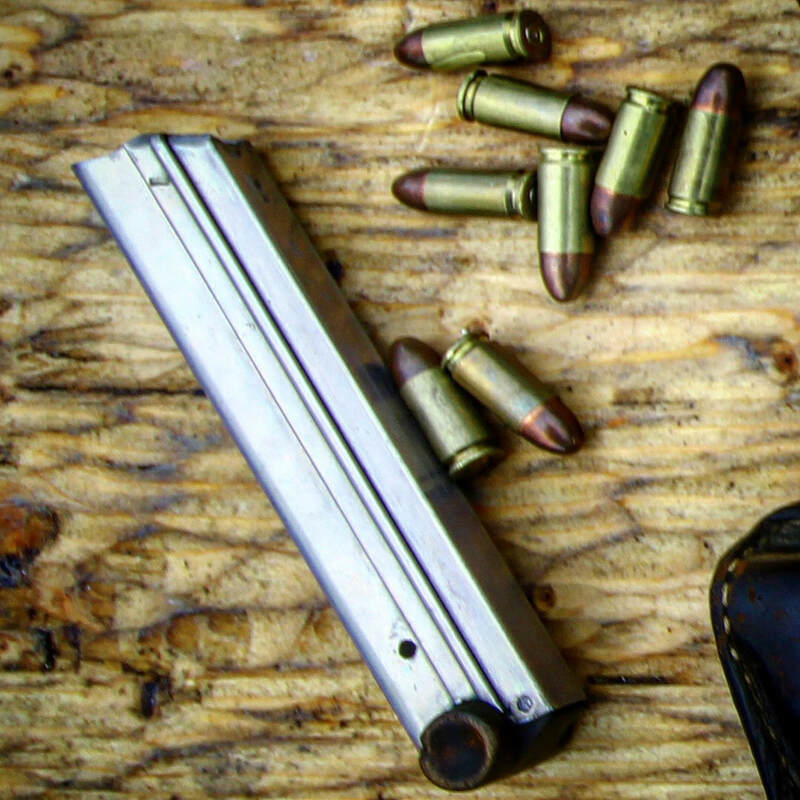 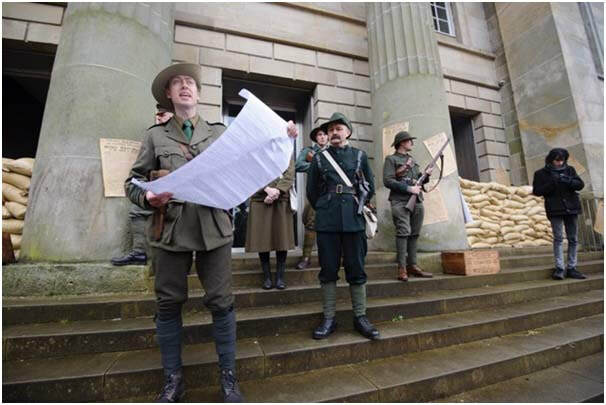 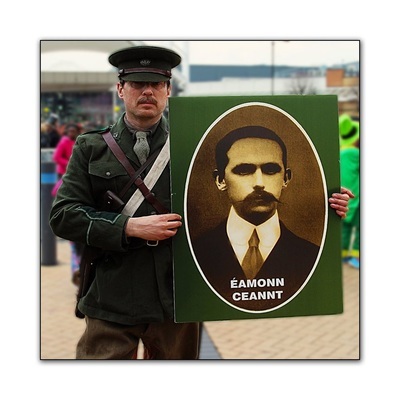 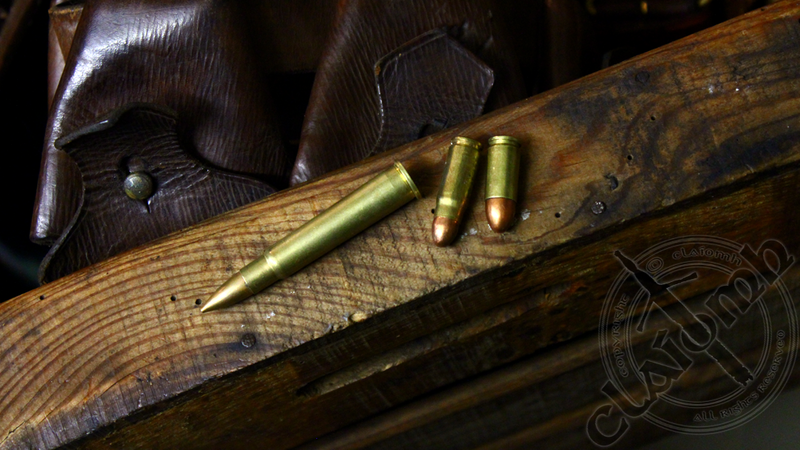 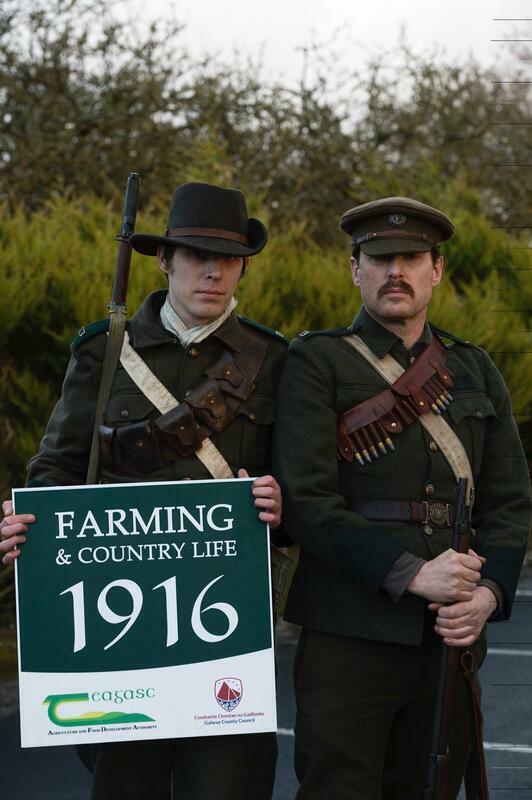 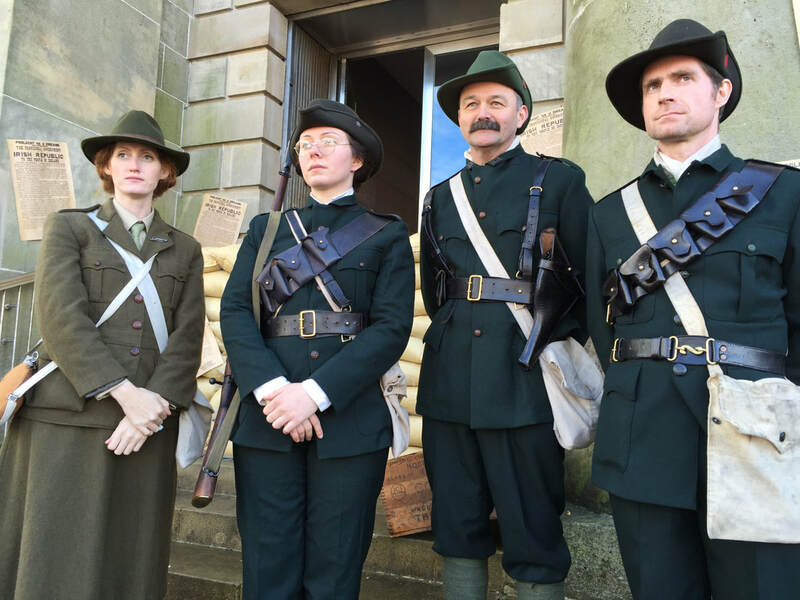 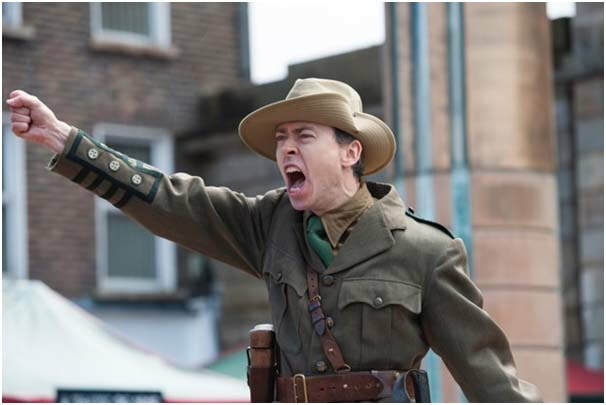 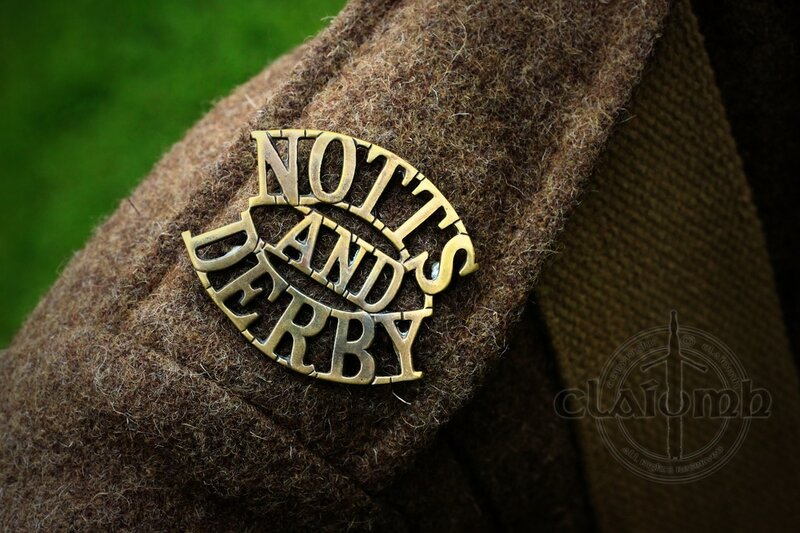 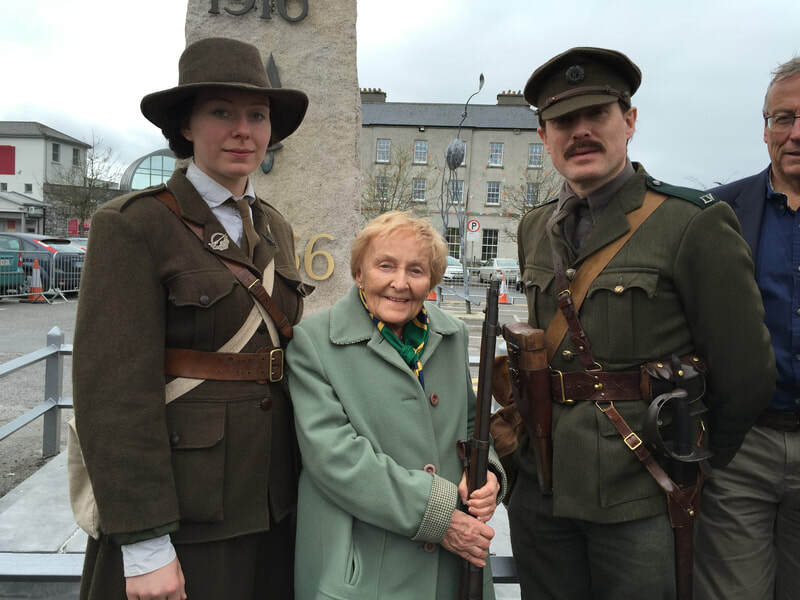 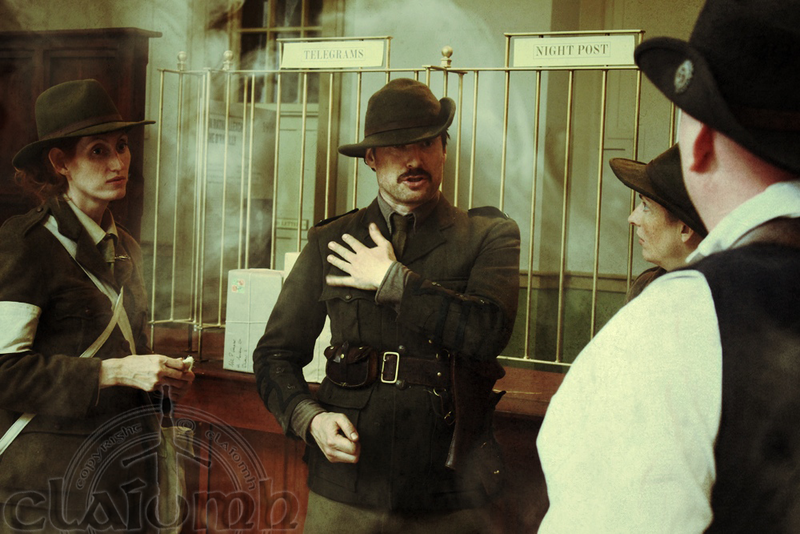 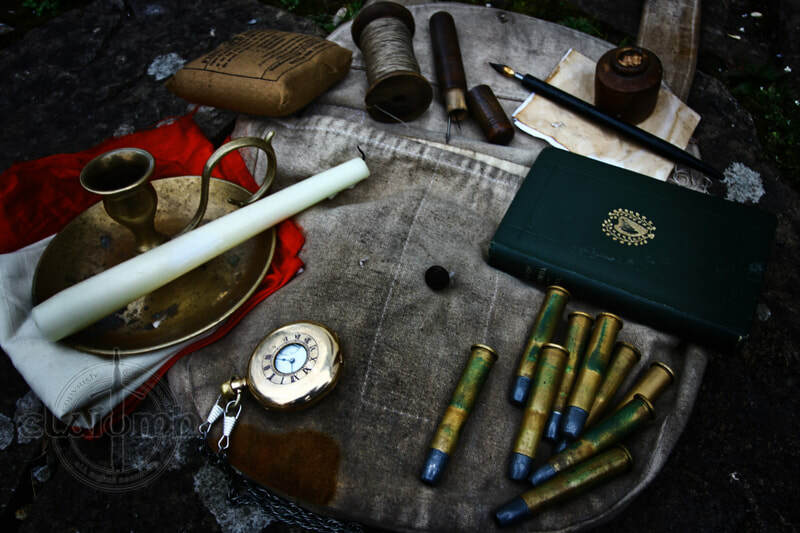 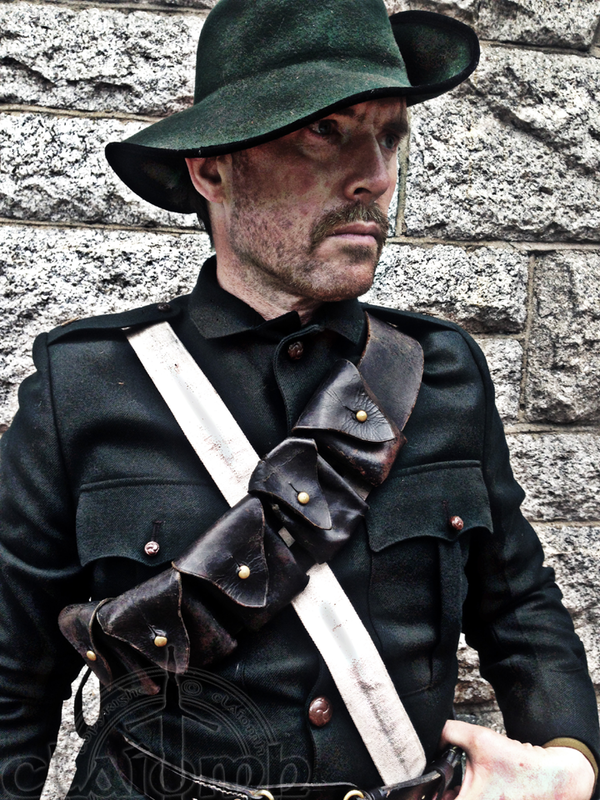 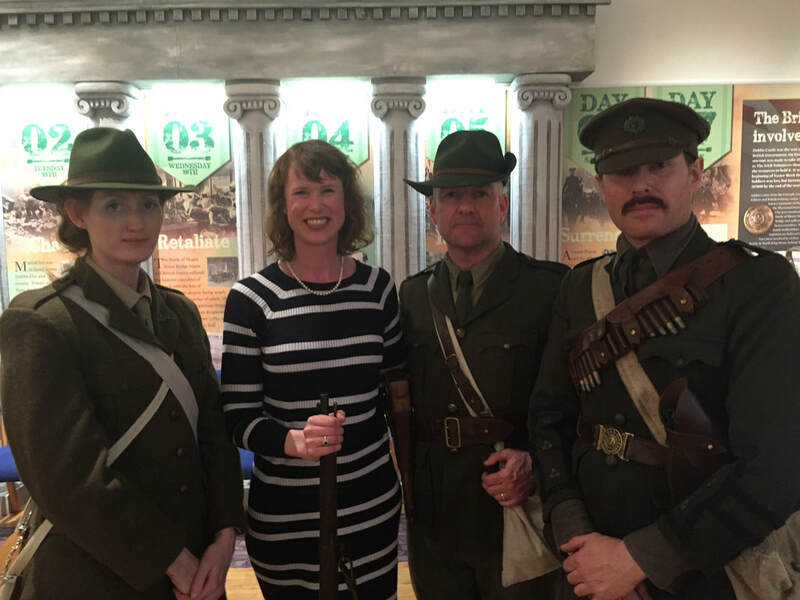 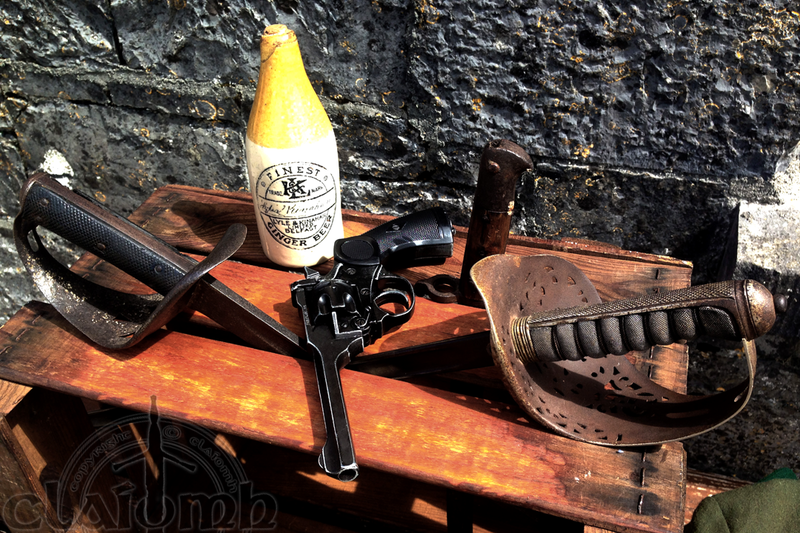 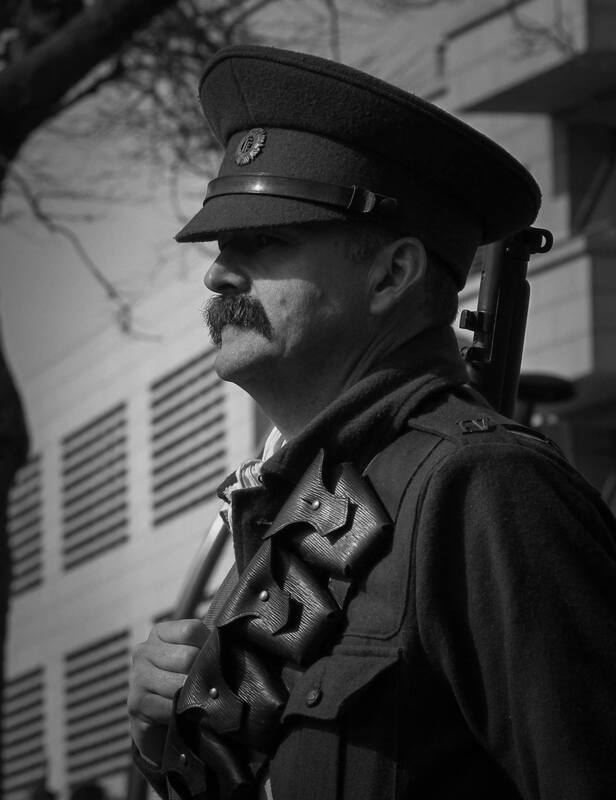 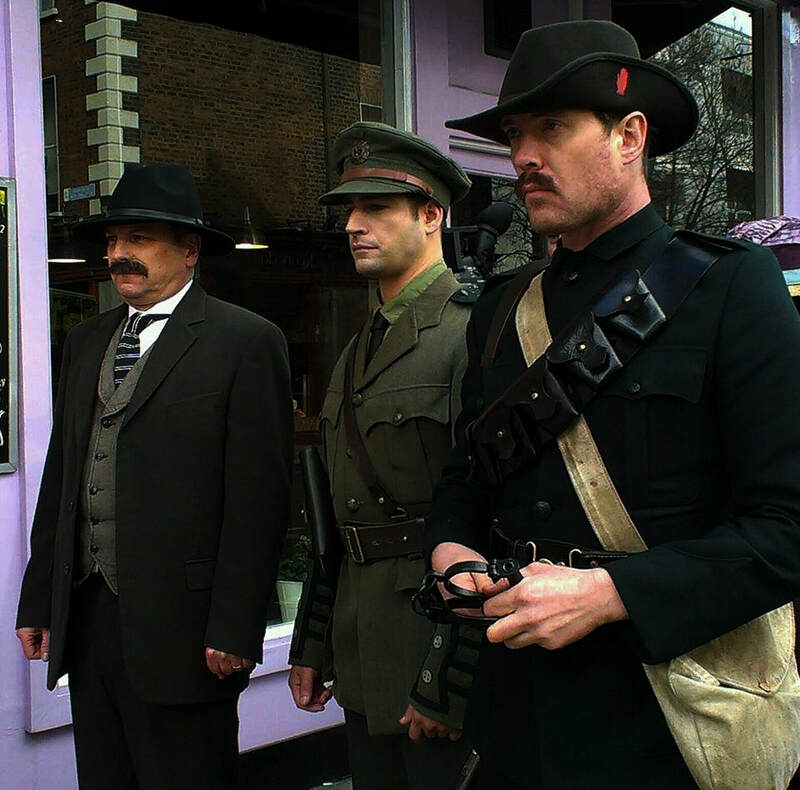 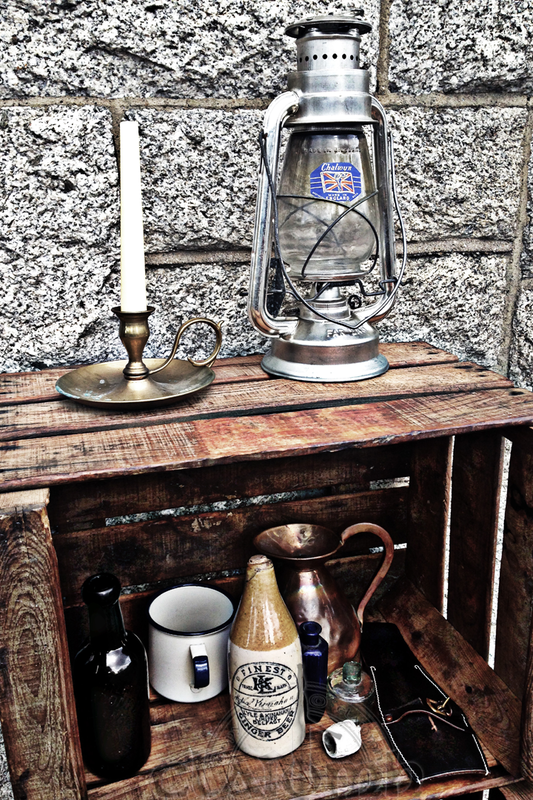 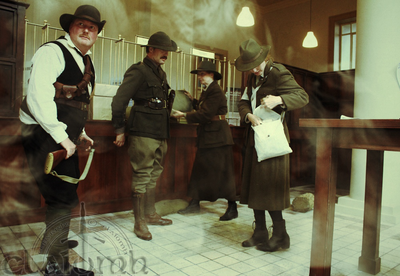 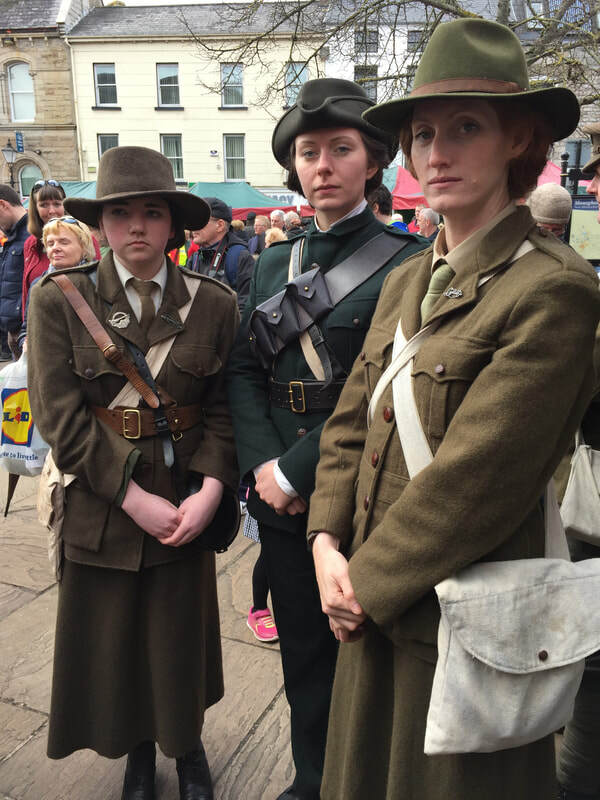 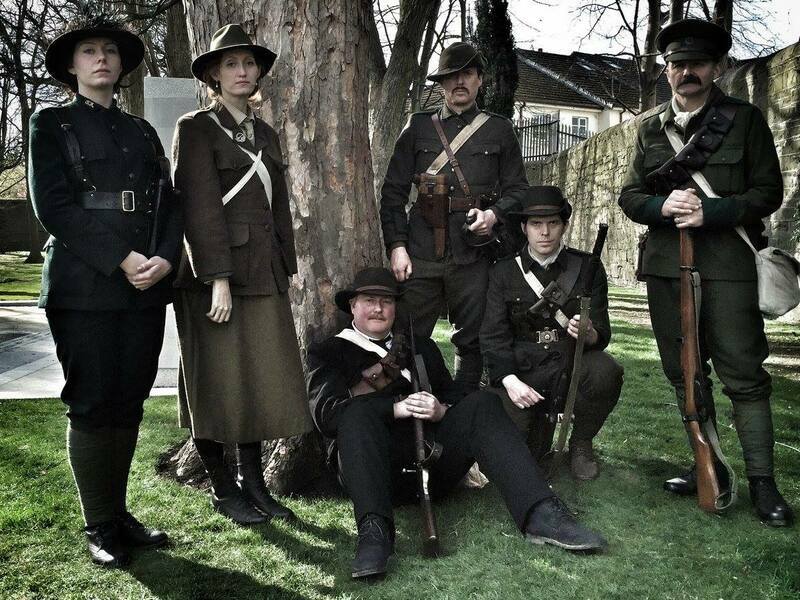 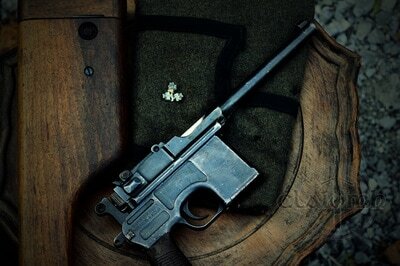 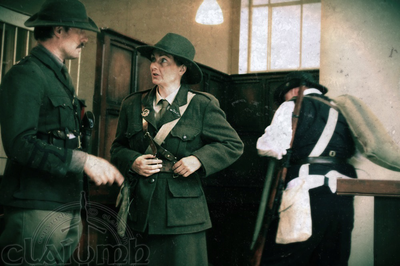 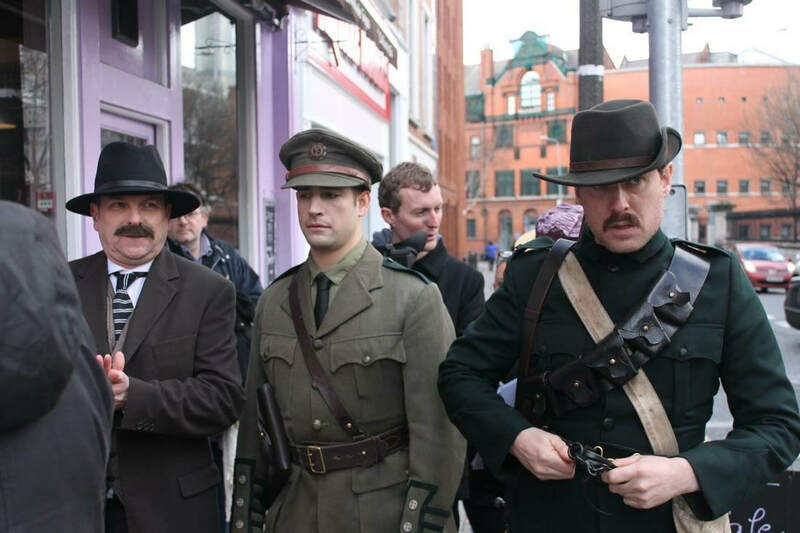 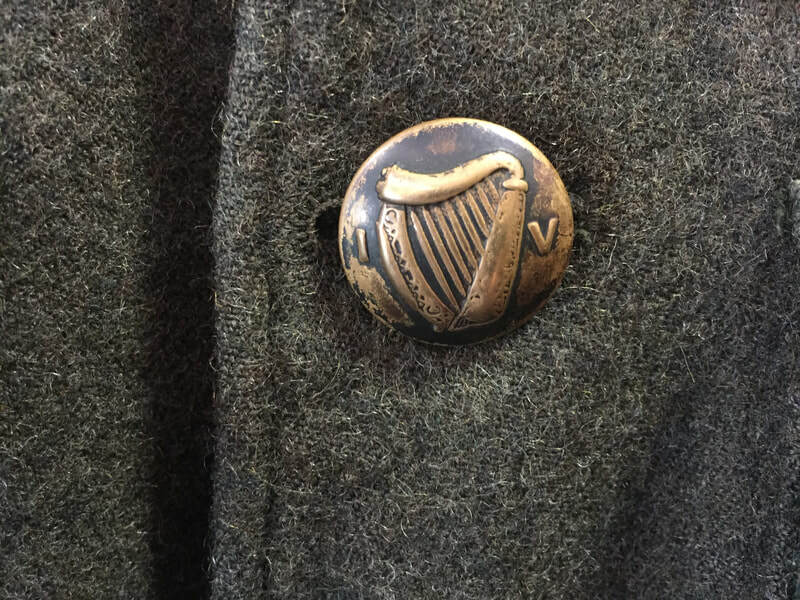 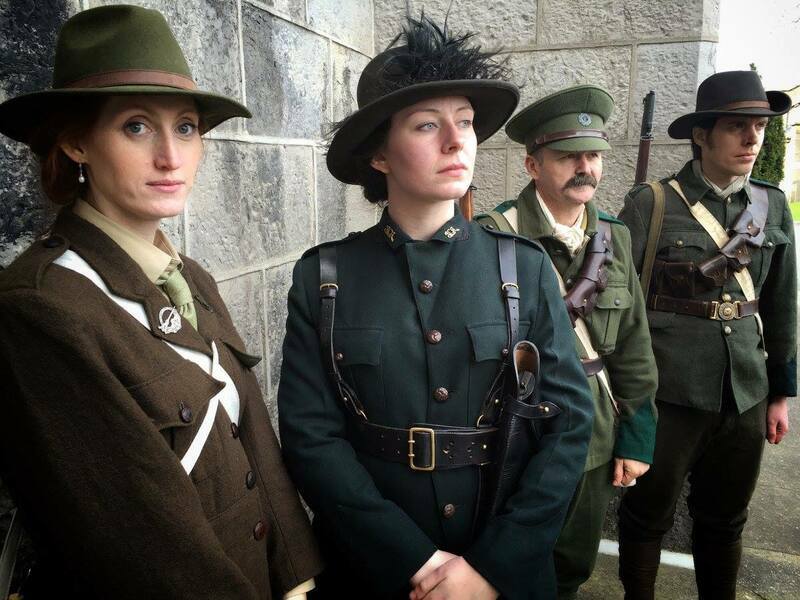 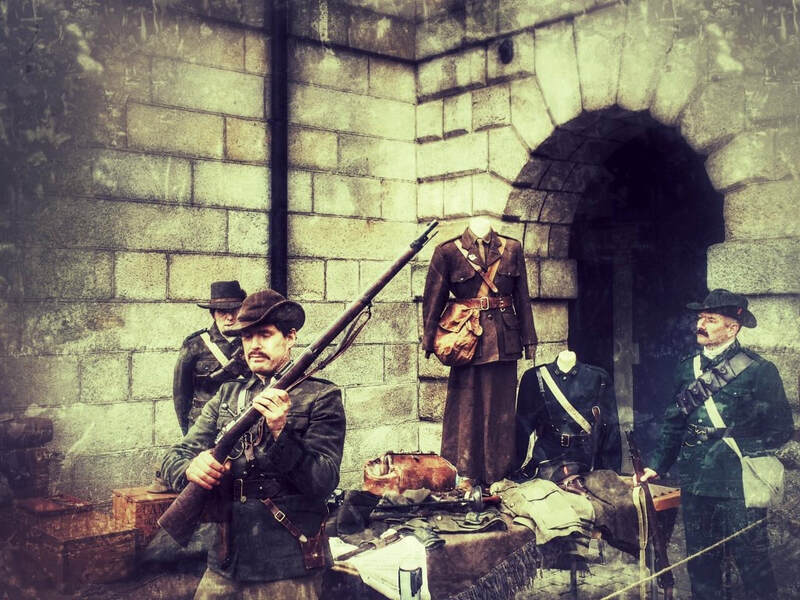 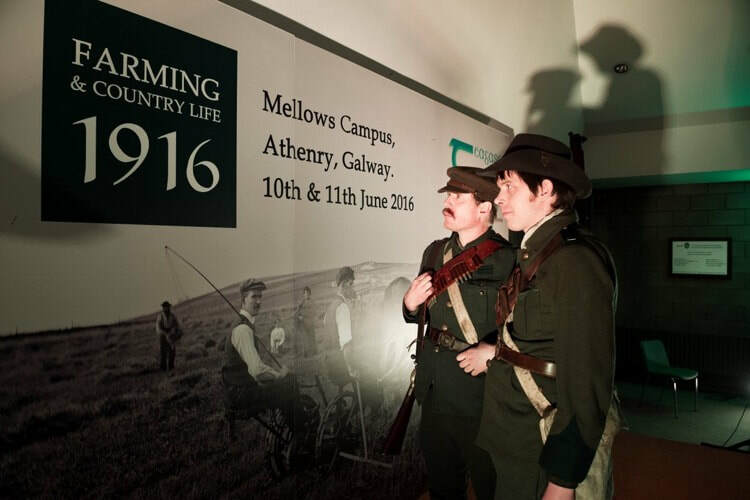 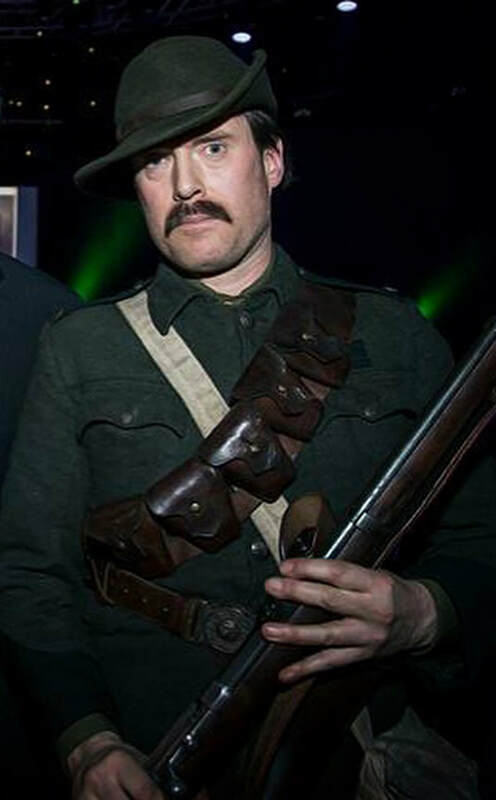 Recreating Easter Week 1916 & War Of Independence for the classroom, museums and the media. 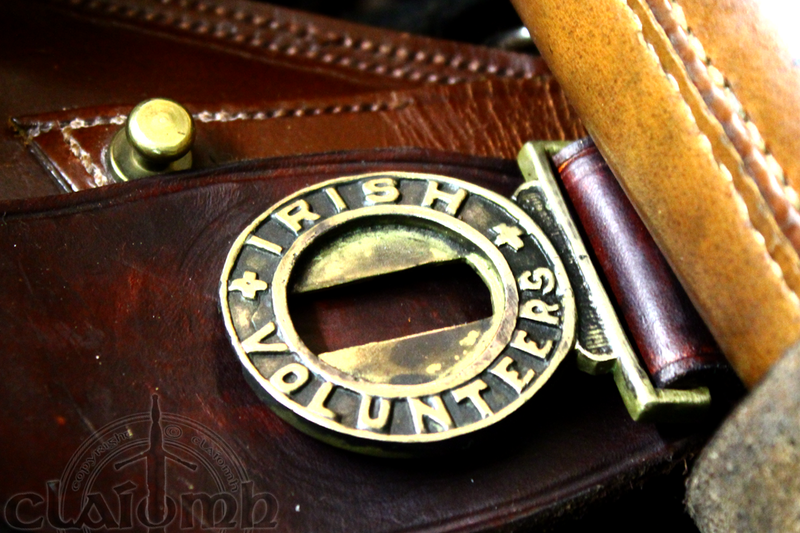 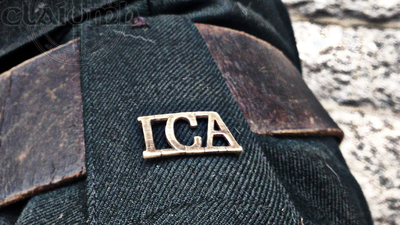 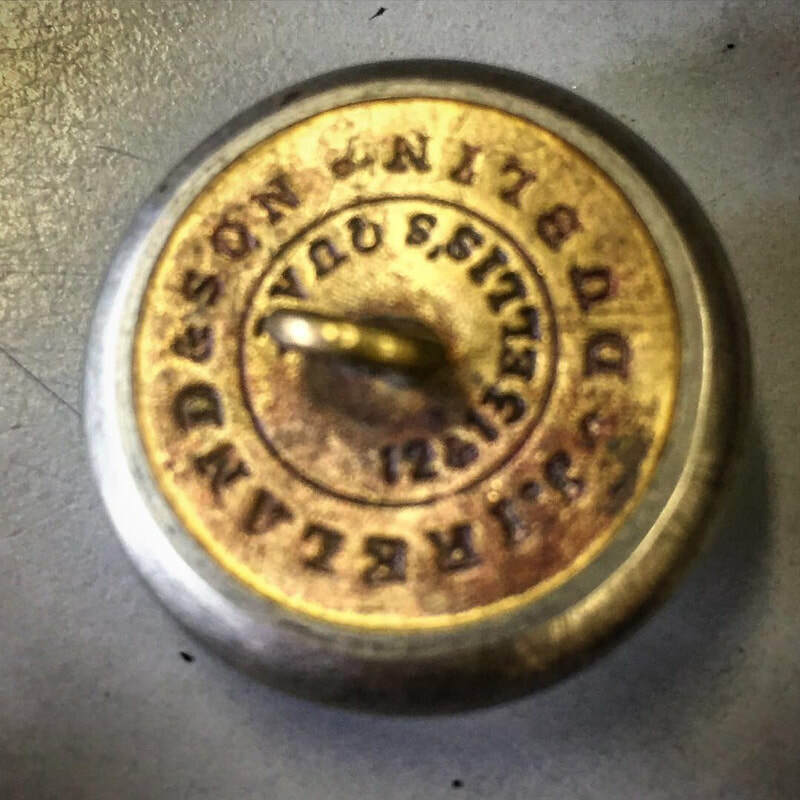 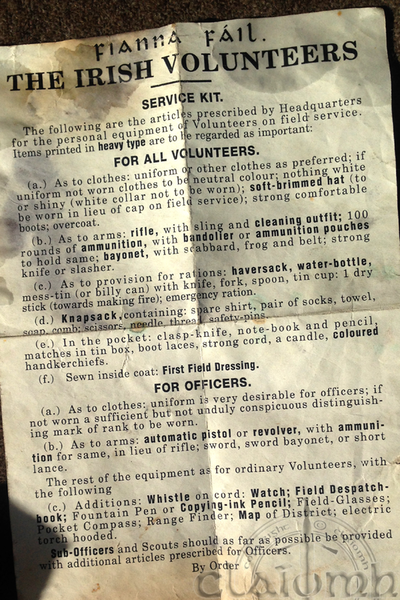 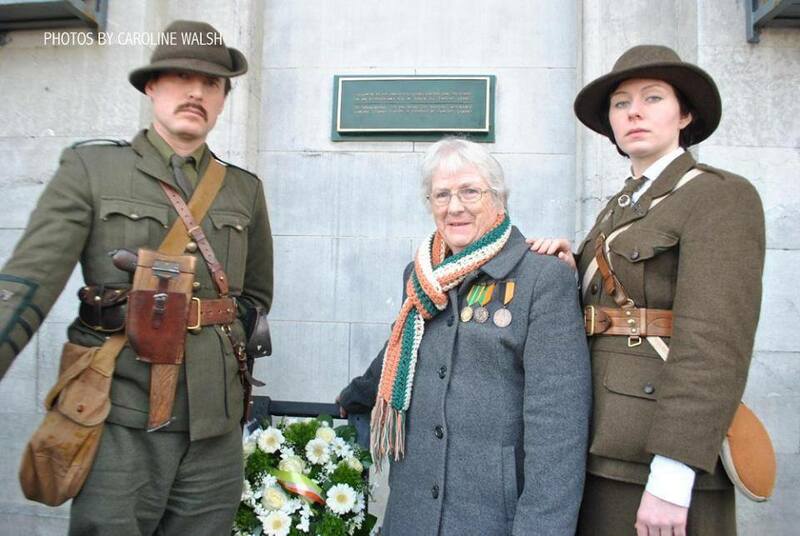 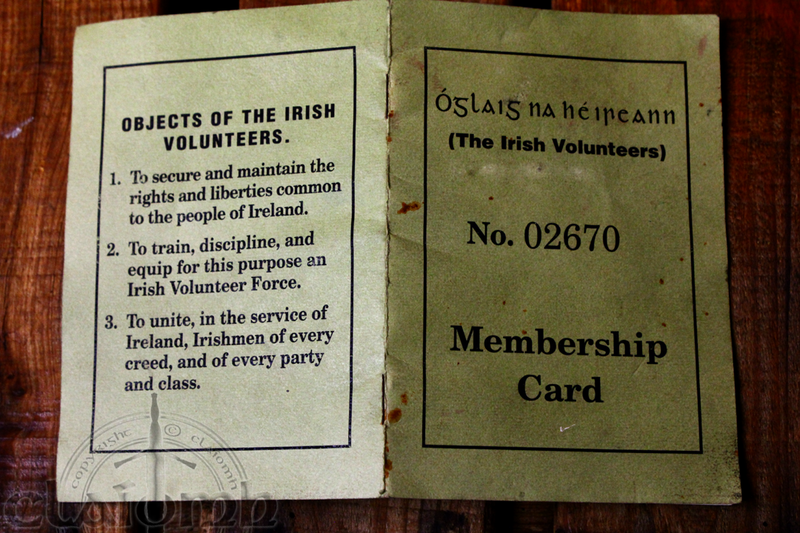 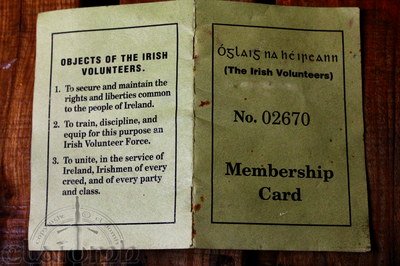 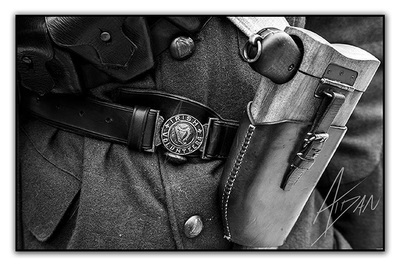 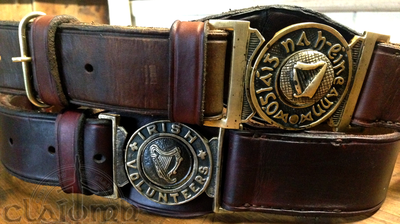 Irish Volunteer & Irish Citizen Army specialist intepreters. 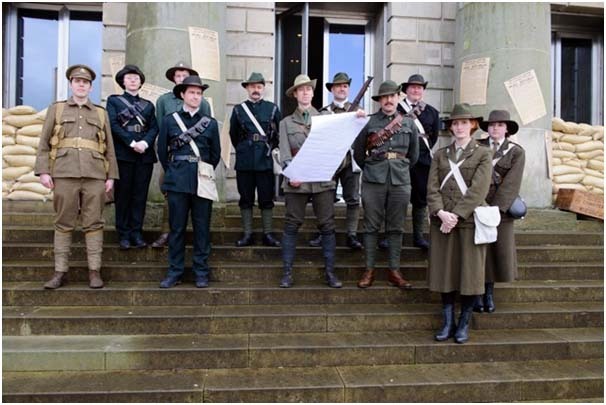 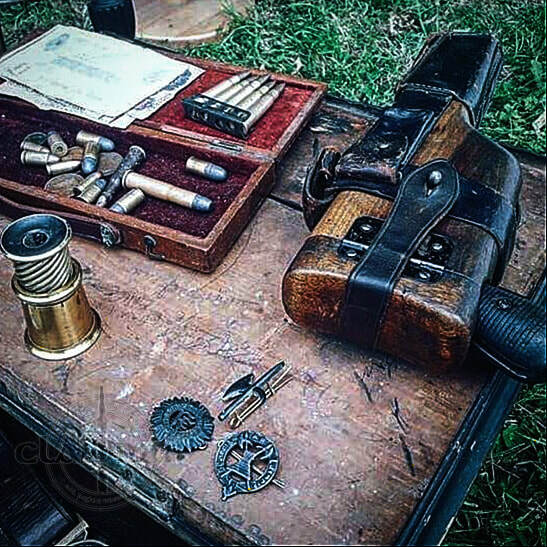 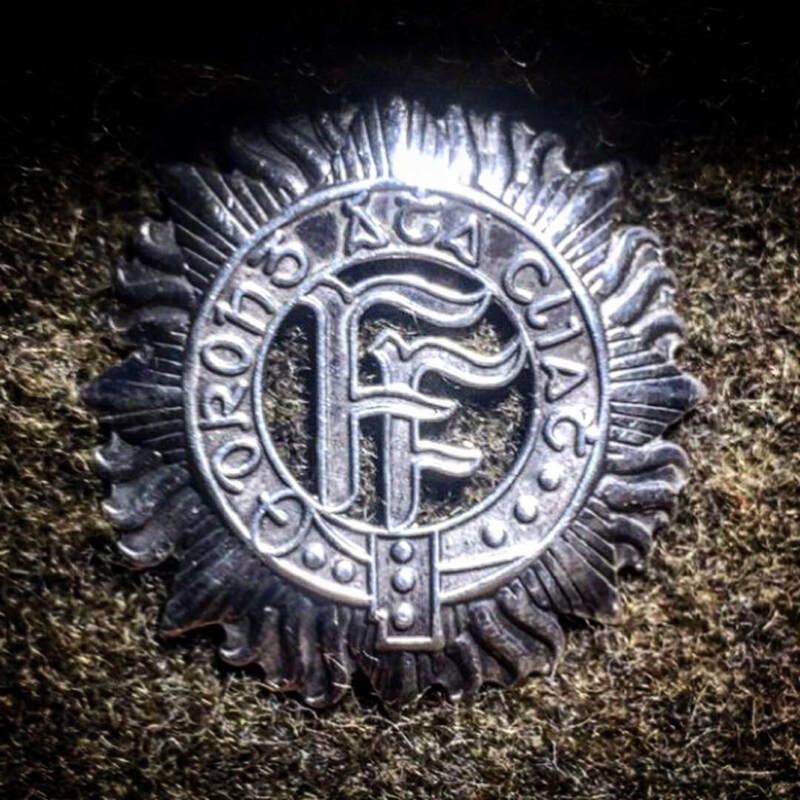 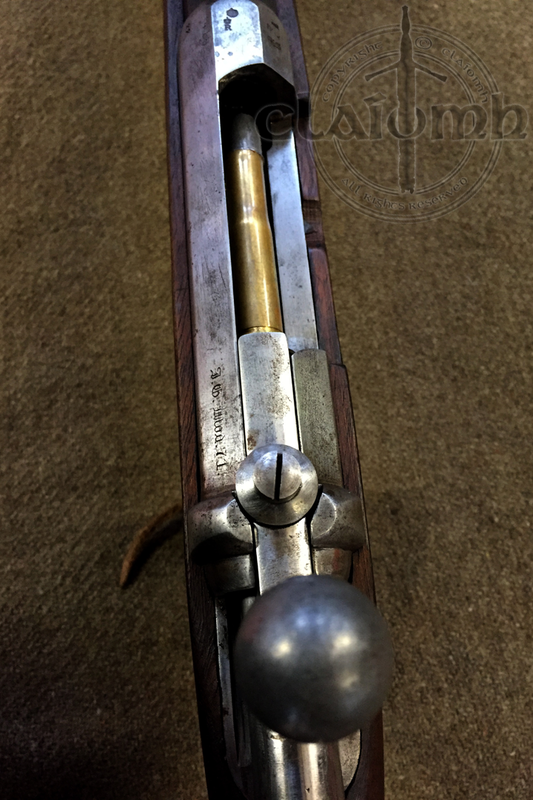 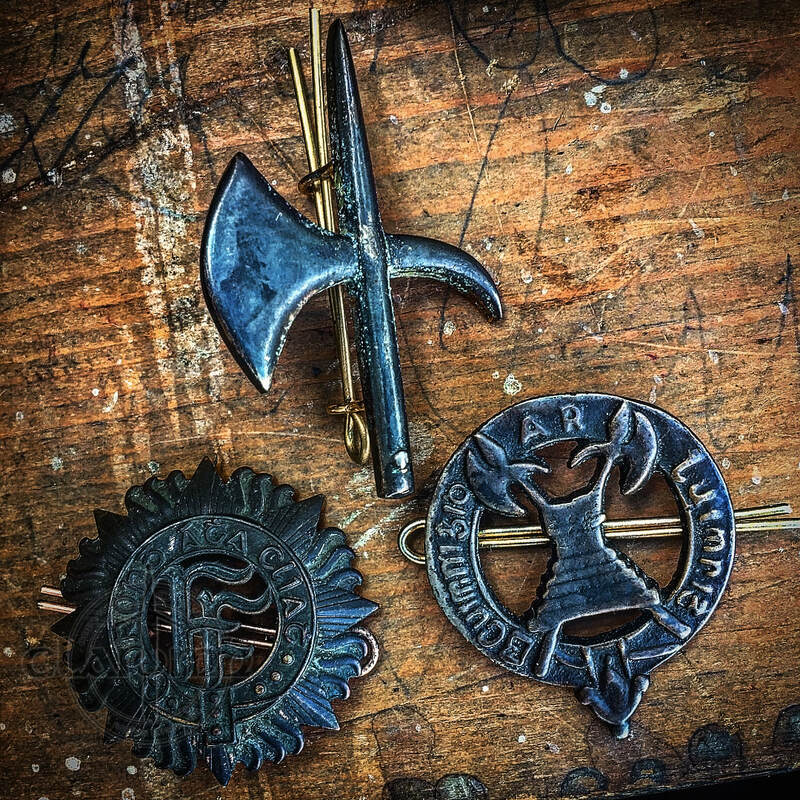 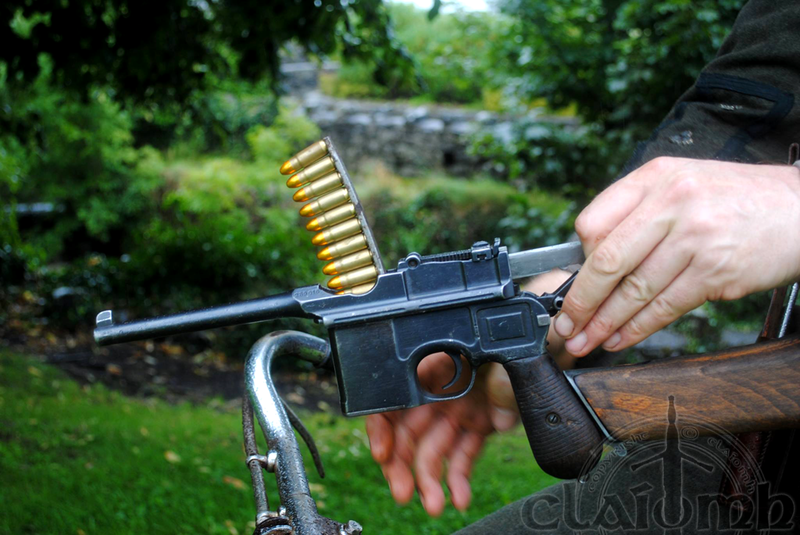 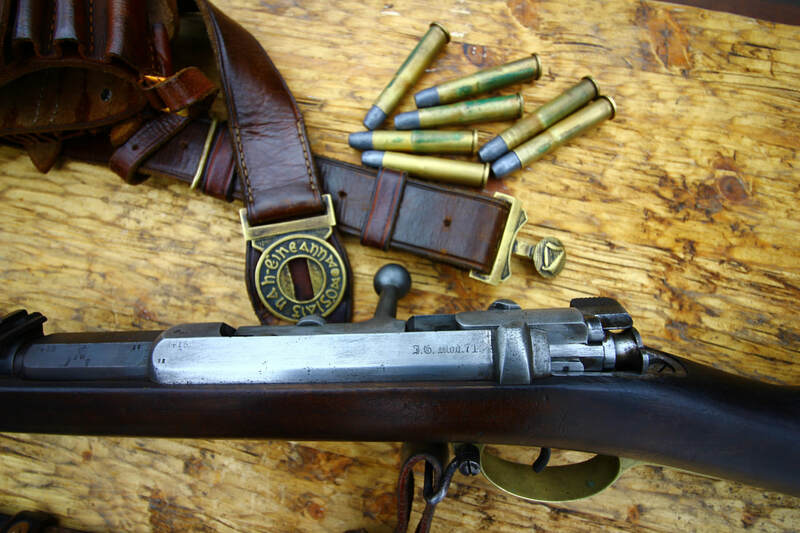 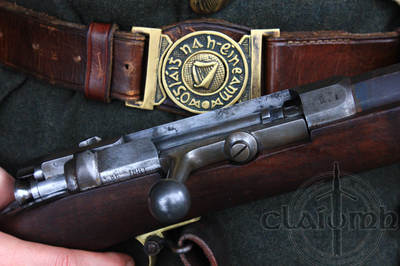 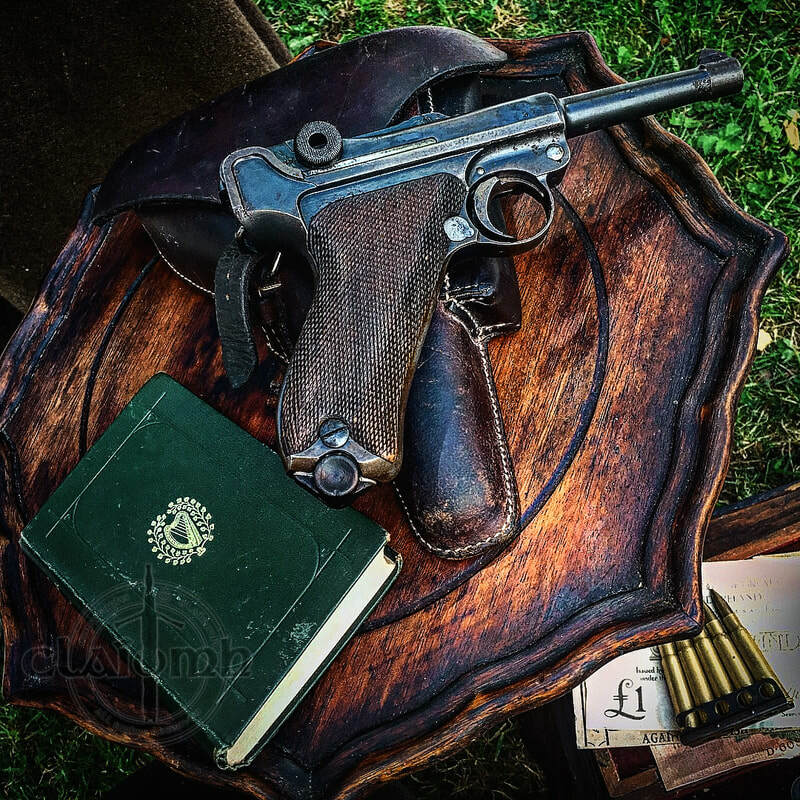 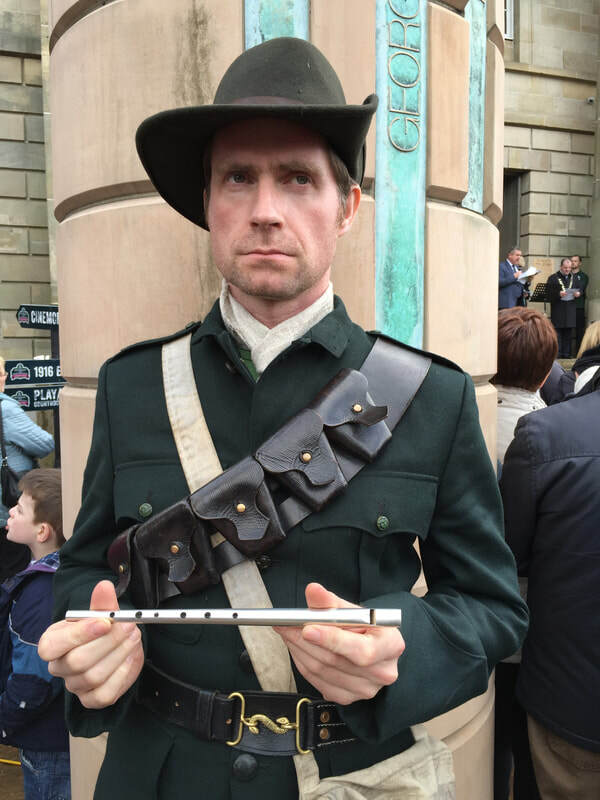 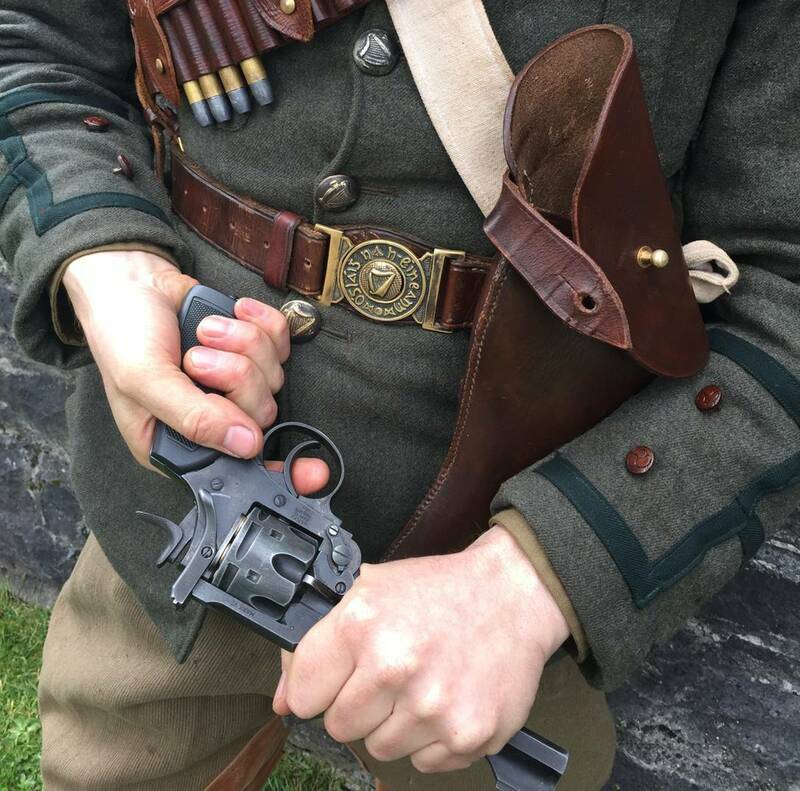 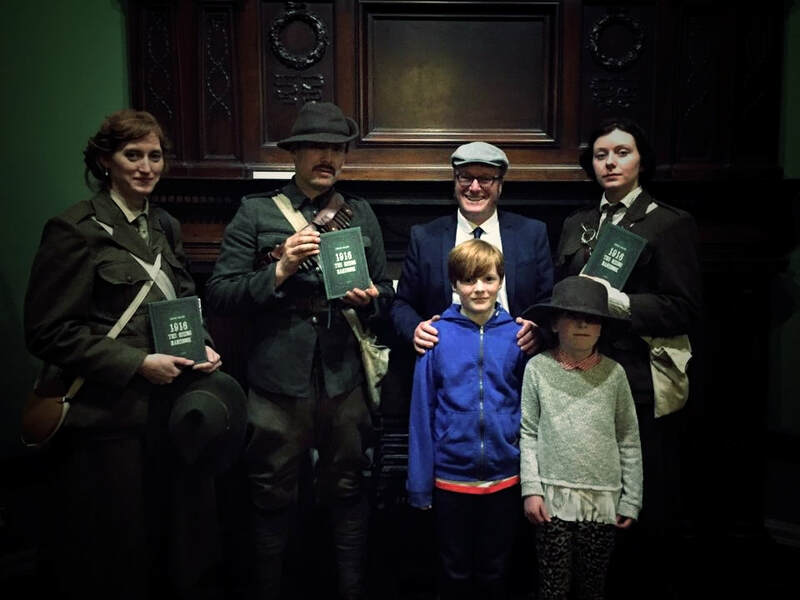 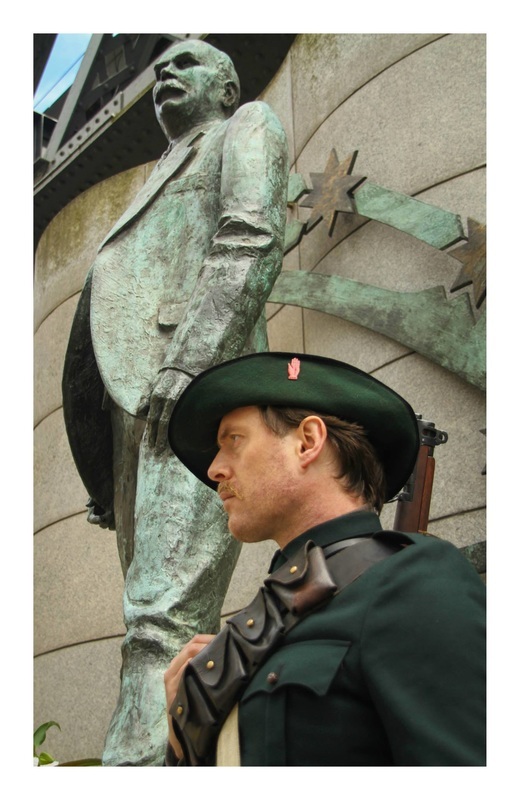 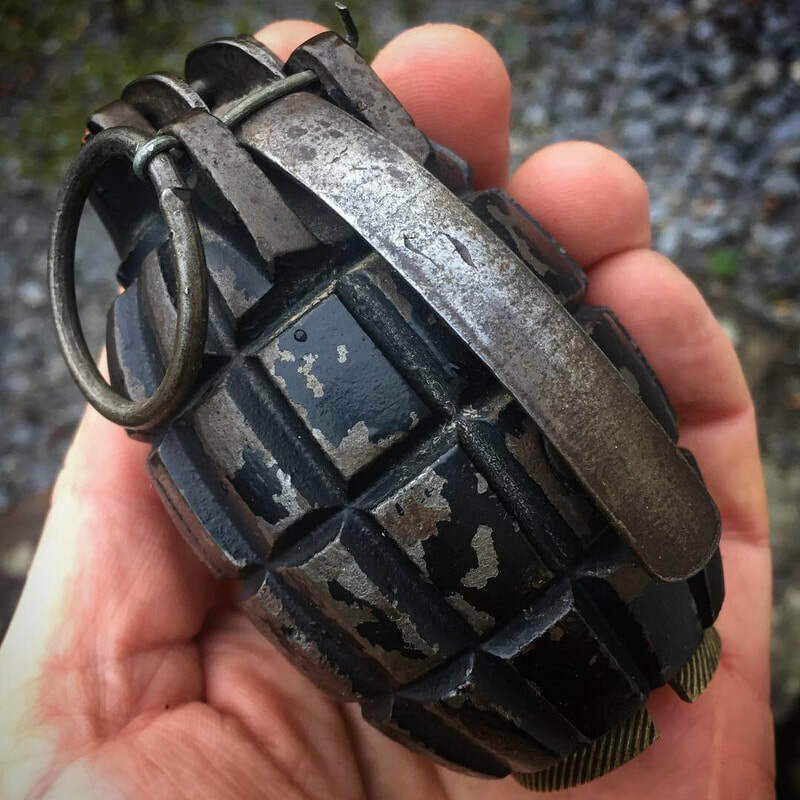 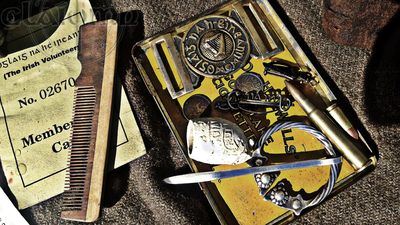 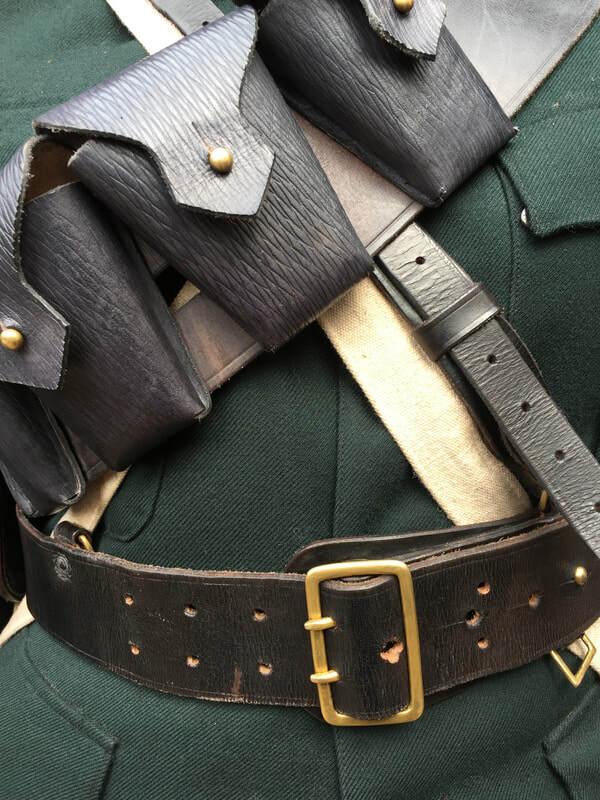 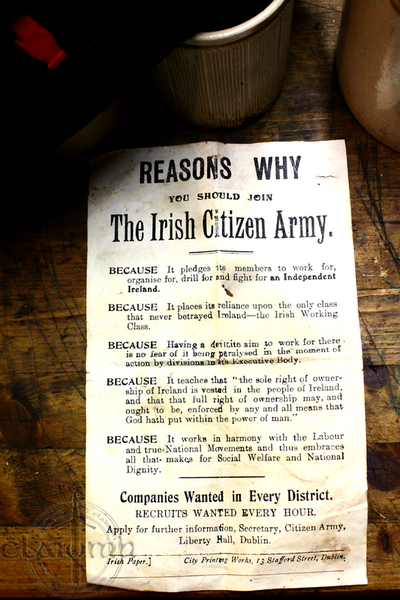 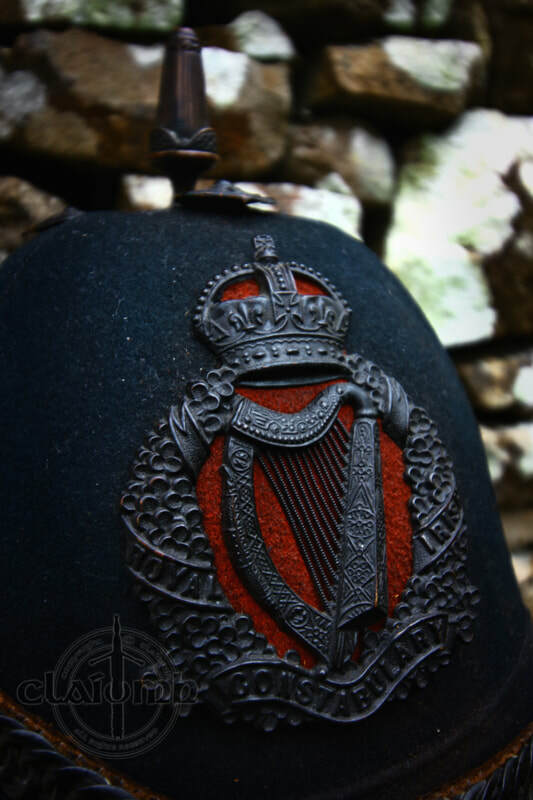 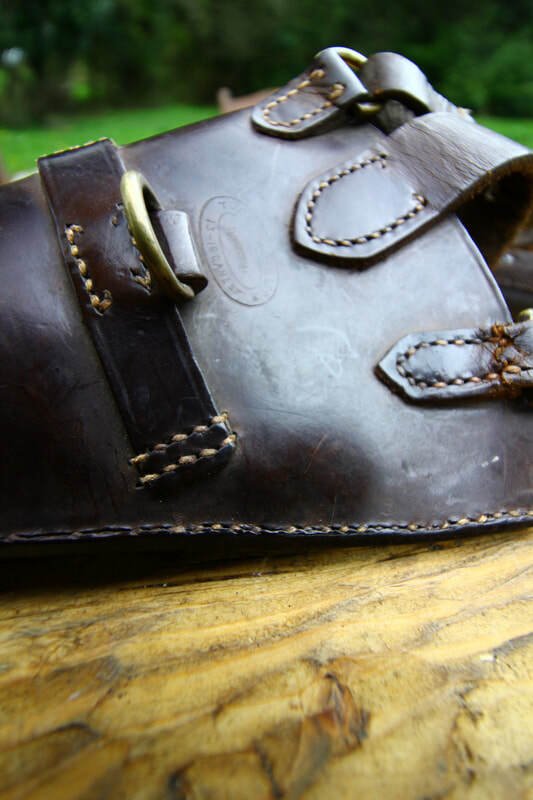 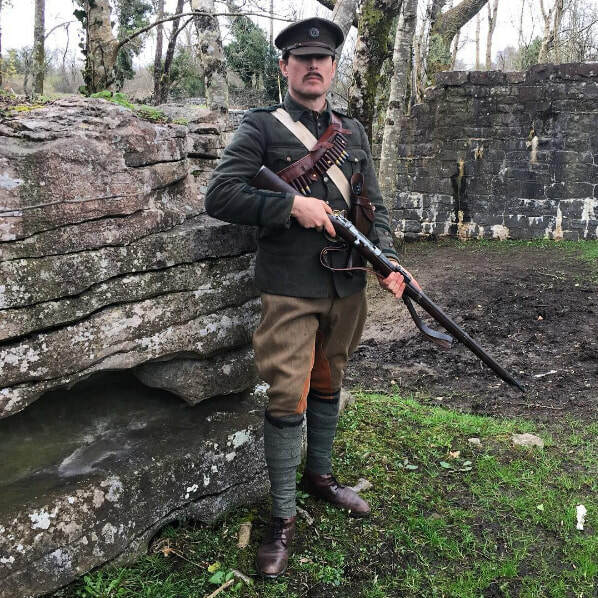 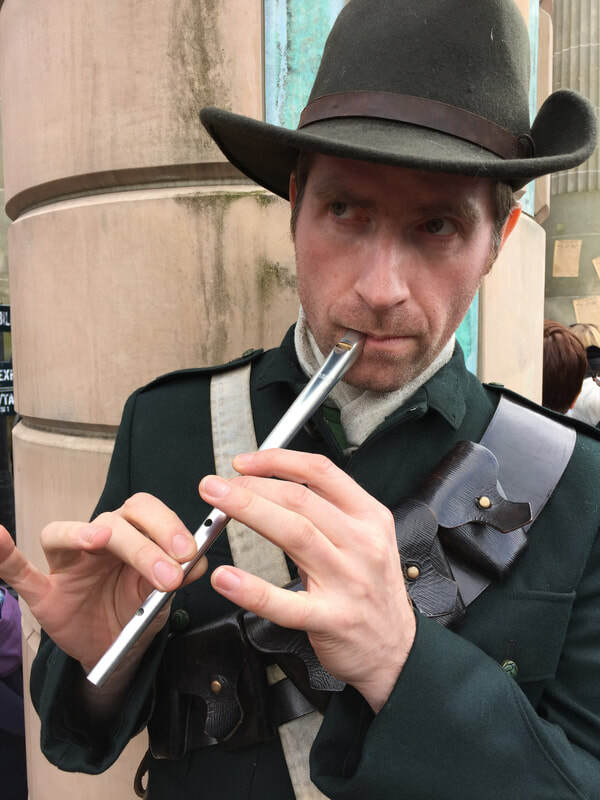 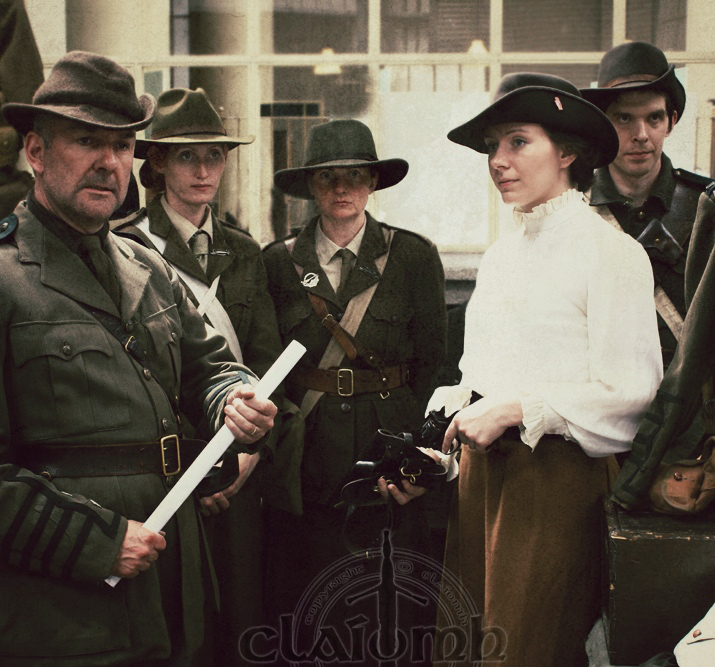 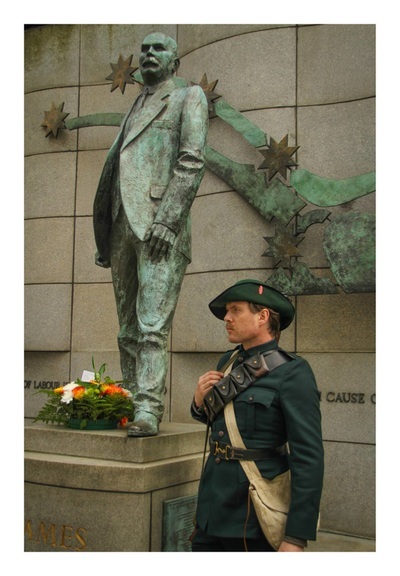 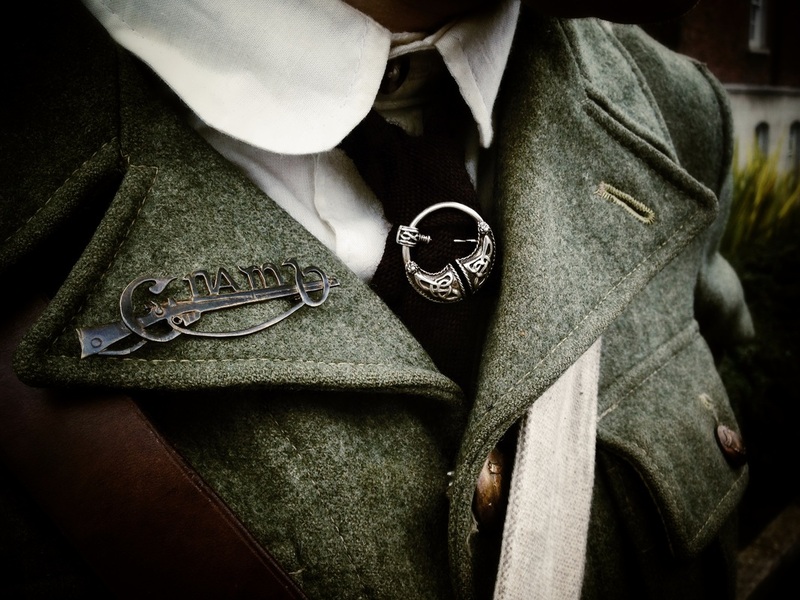 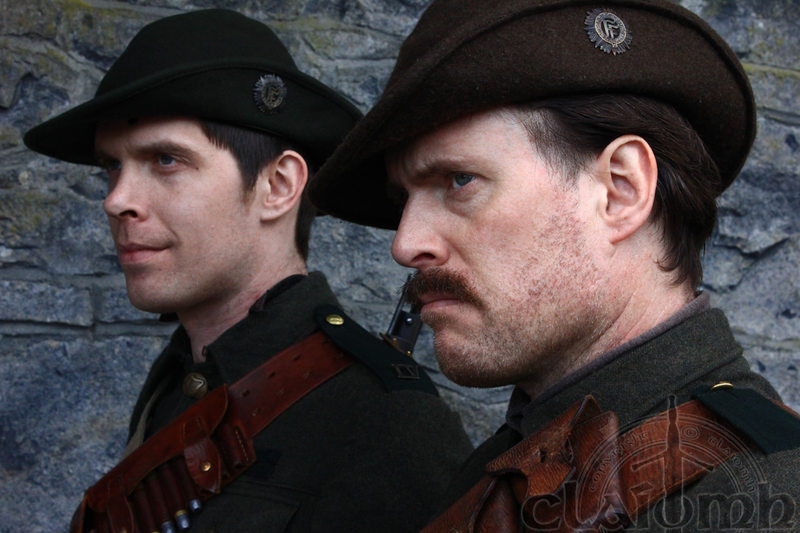 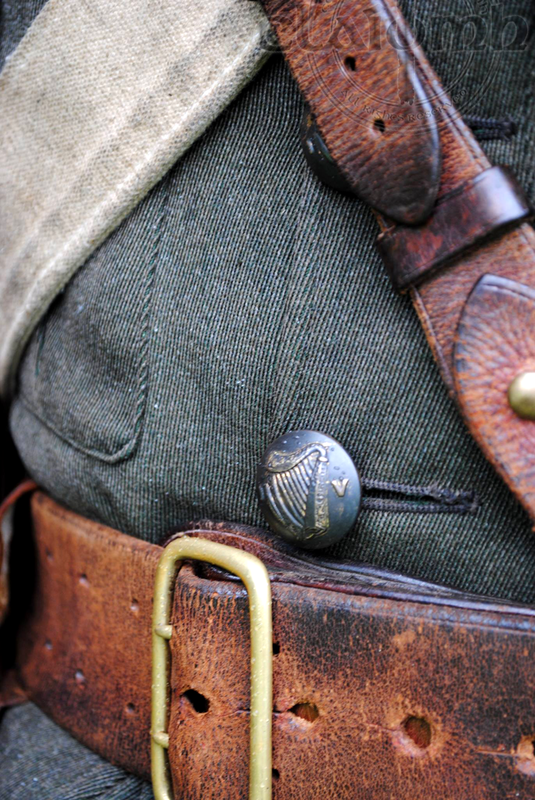 Claidheamh Soluis is a living history and educational group specialising in the era of Ireland during the early 20th century Gaelic revival and of Irish insurrection mainly focusing at present on the Irish Volunteers and the Irish Citizen Army. 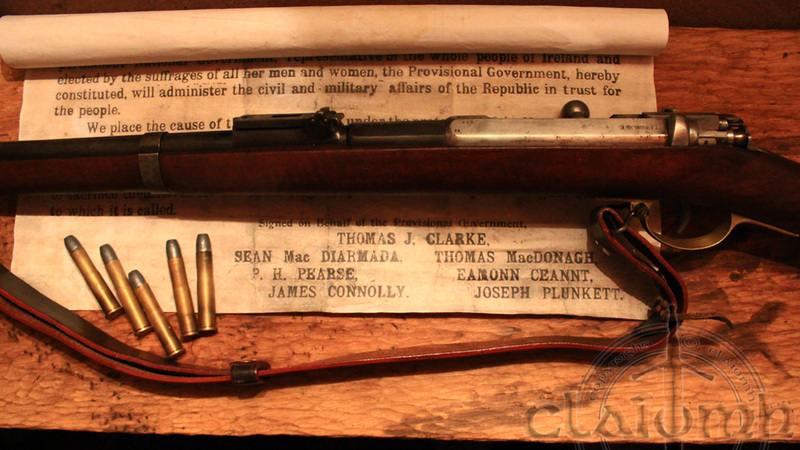 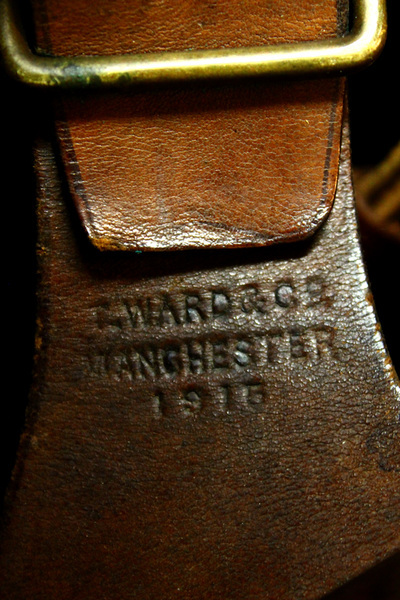 Claidheamh Soluis ('Sword of Light') is named after 'An Claidheamh Soluis' the newspaper of Conradh na Gaeilge (The Gaelic League) whose most notable editor was P. H. Pearse. 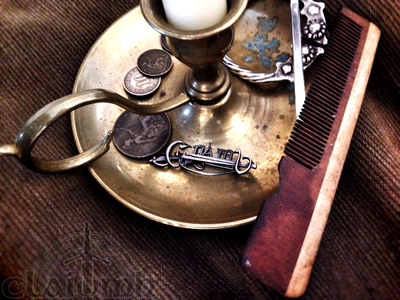 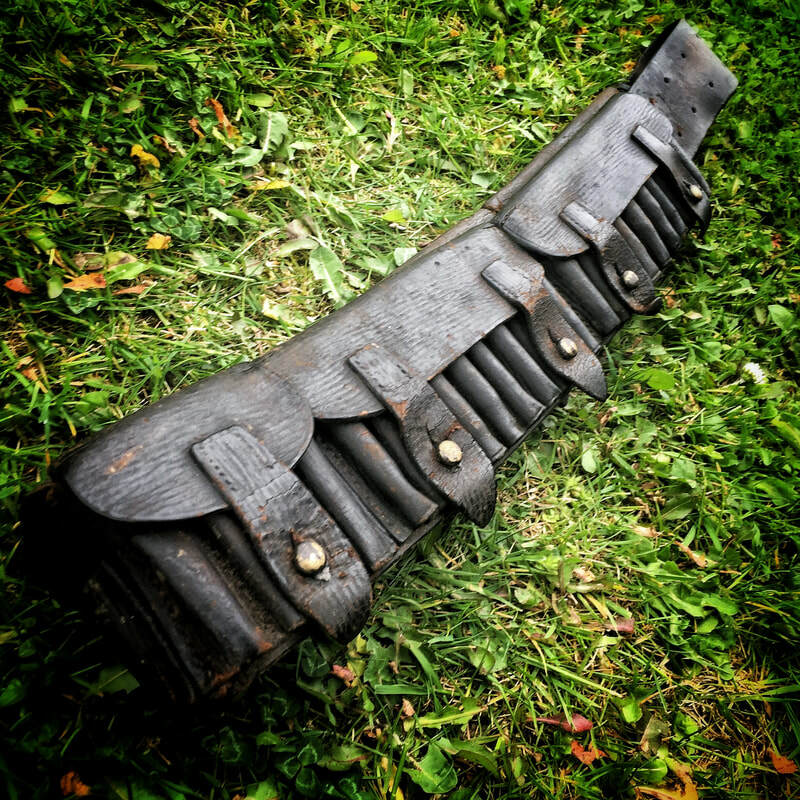 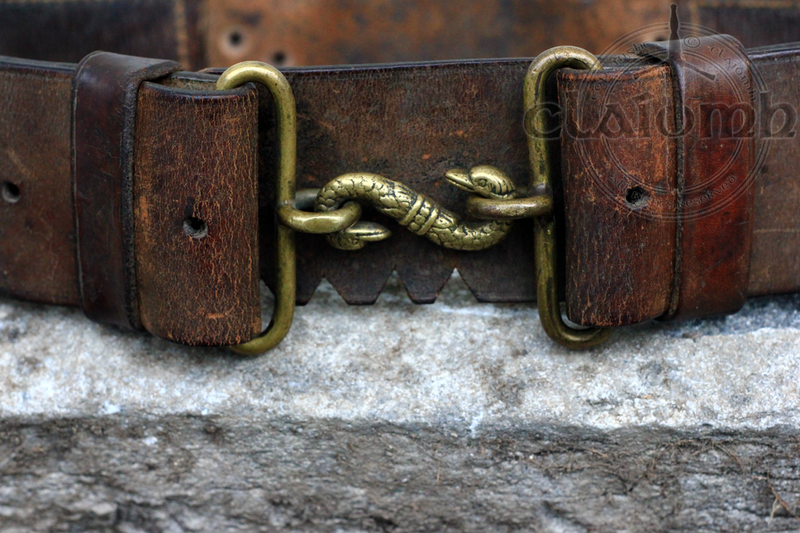 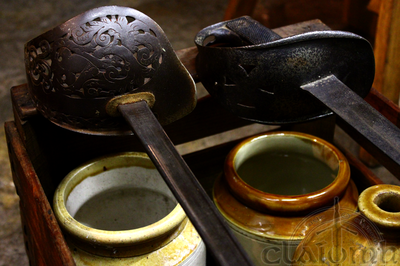 The Claidheamh Soluis project is managed under the auspices of well known Irish medieval and early modern interpretive group Claíomh - please see https://www.facebook.com/ClaiomhLivingHistory for more info on the latter. 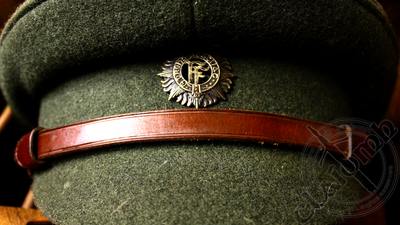 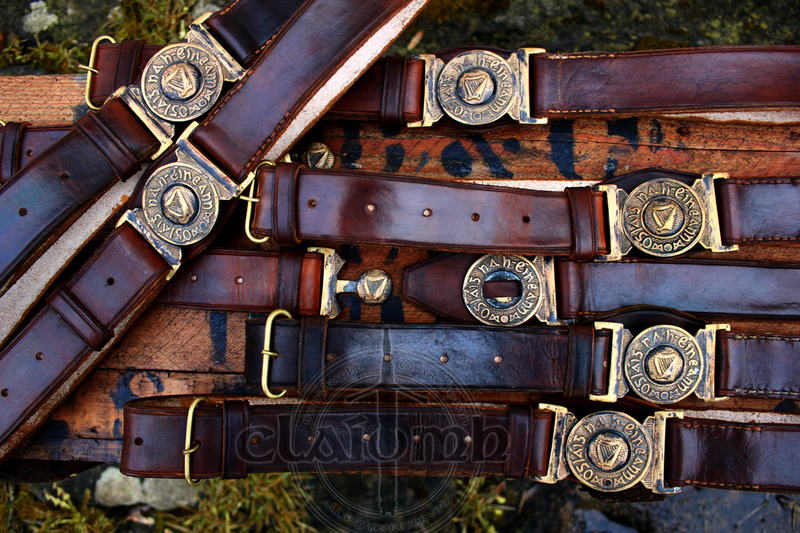 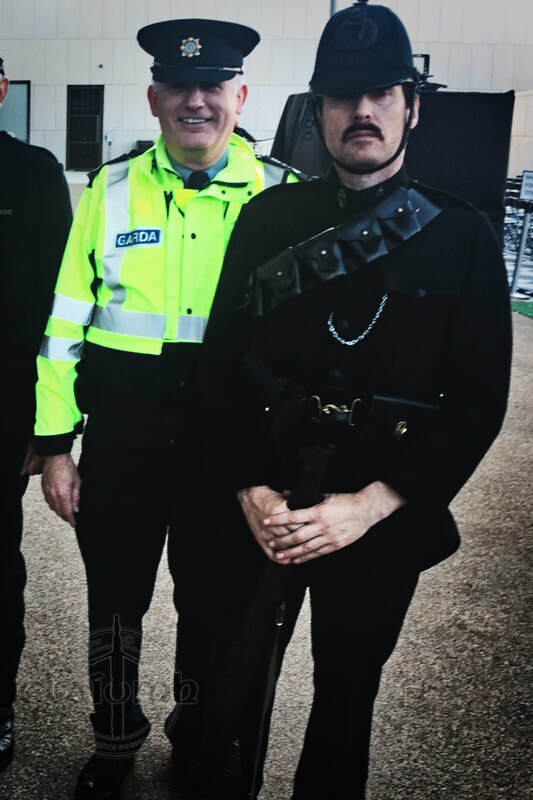 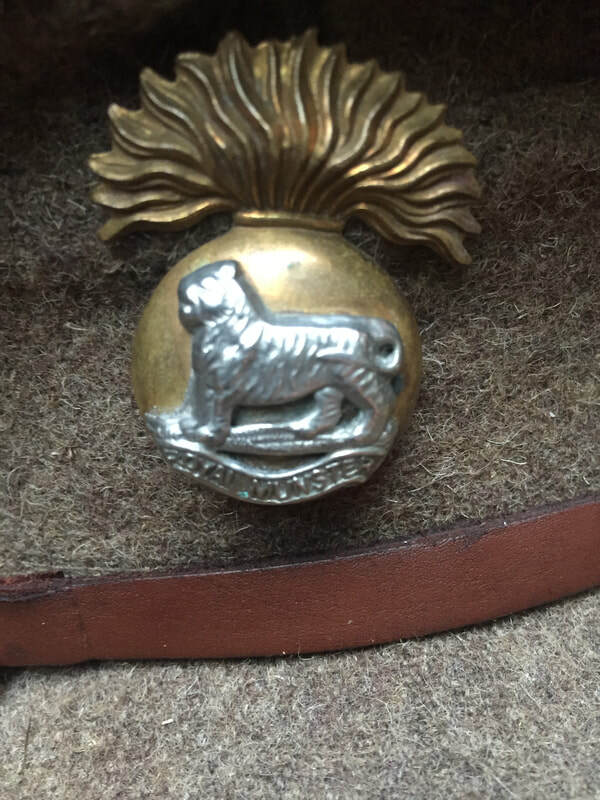 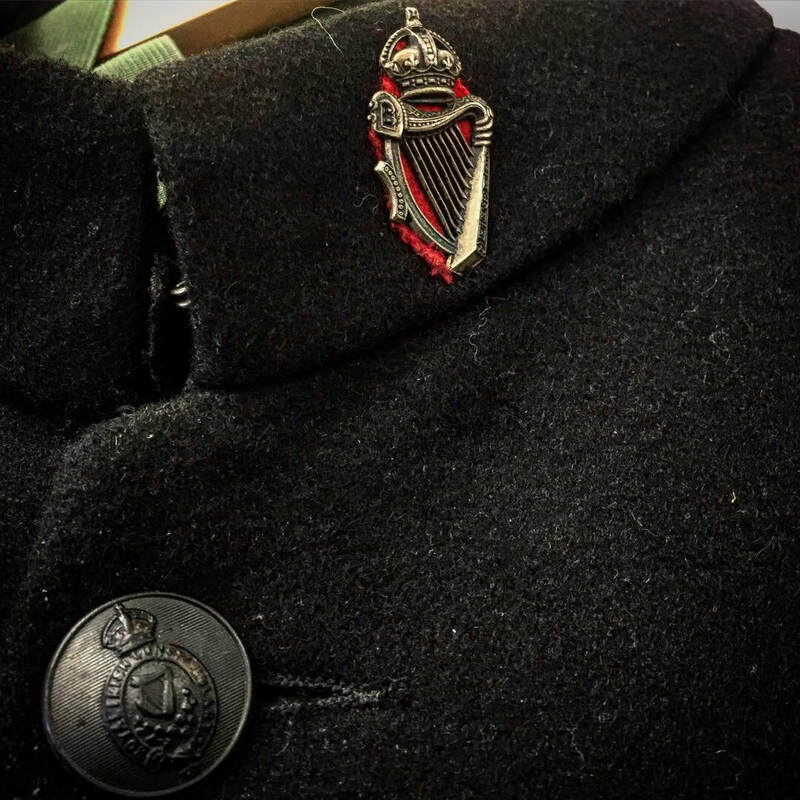 Like Claíomh itself Claidheamh Soluis is a self funded venture with funds raised constantly being reinvested into research and to keep and maintain the highest standards of reproduction uniforms, weaponry and everyday items possible.